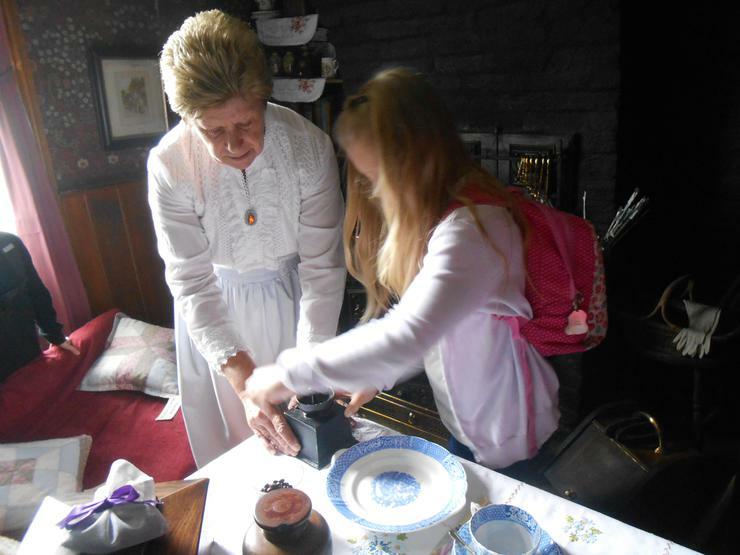 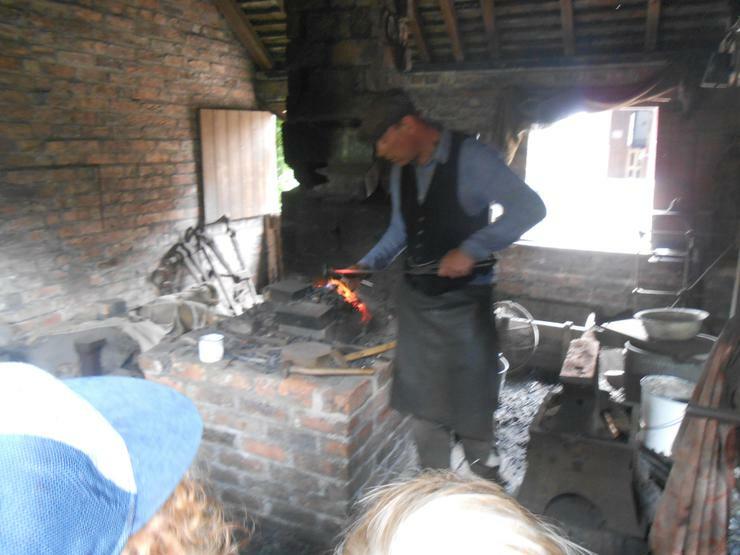 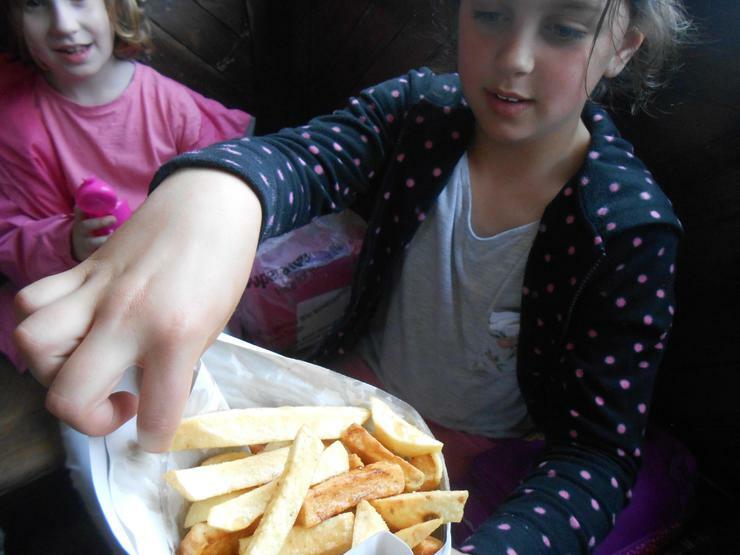 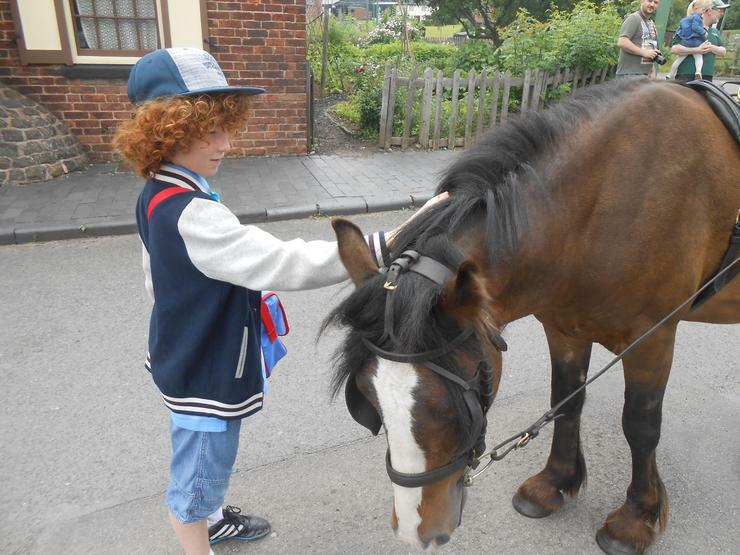 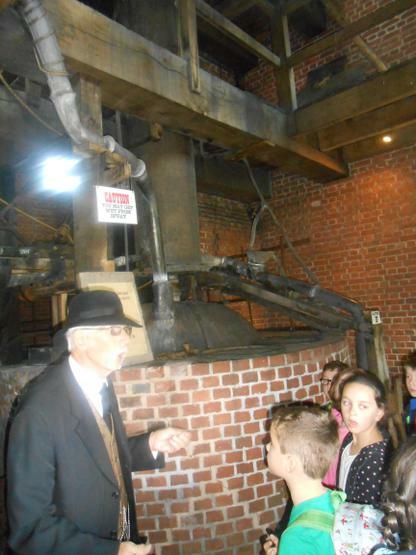 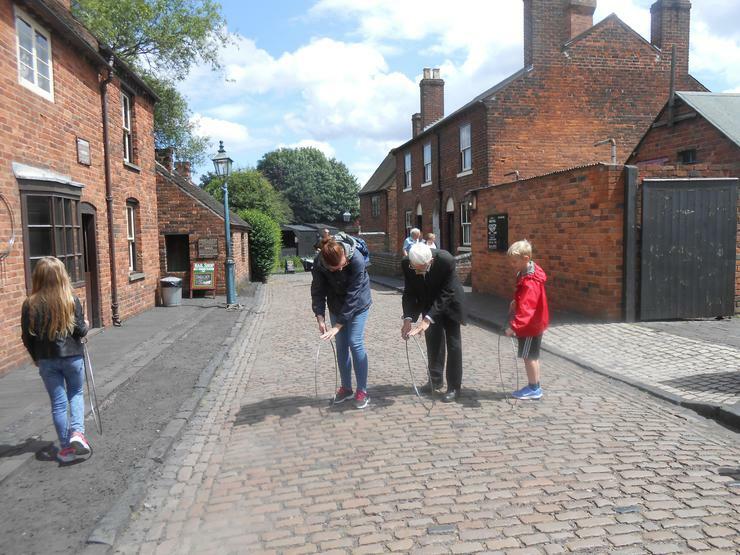 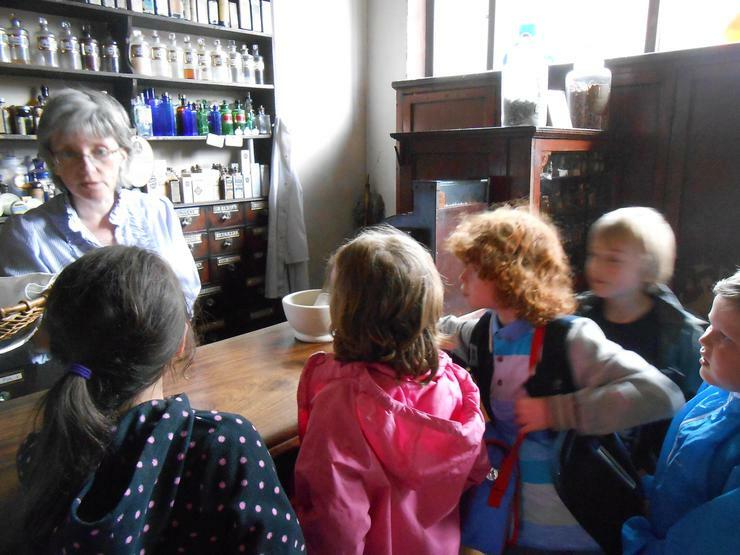 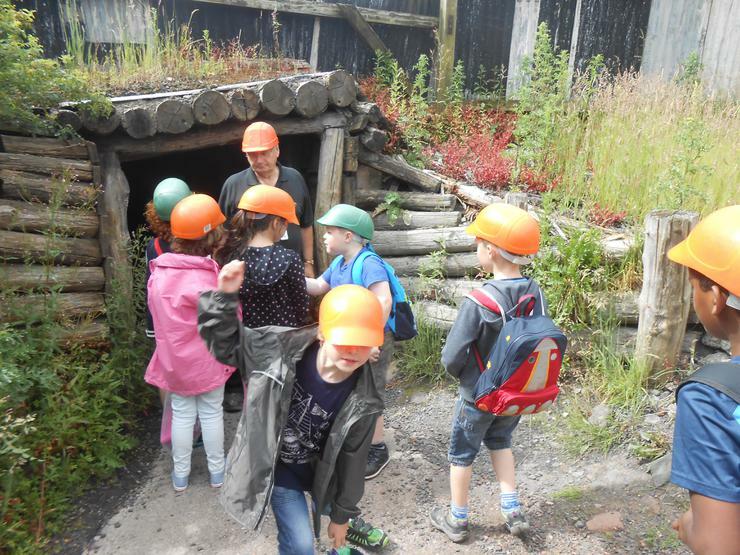 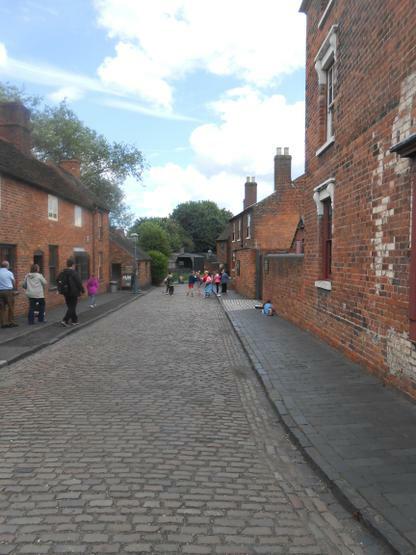 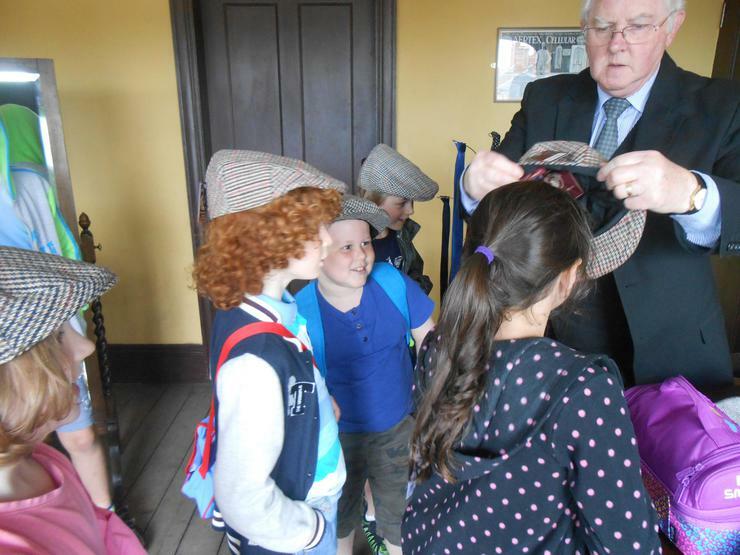 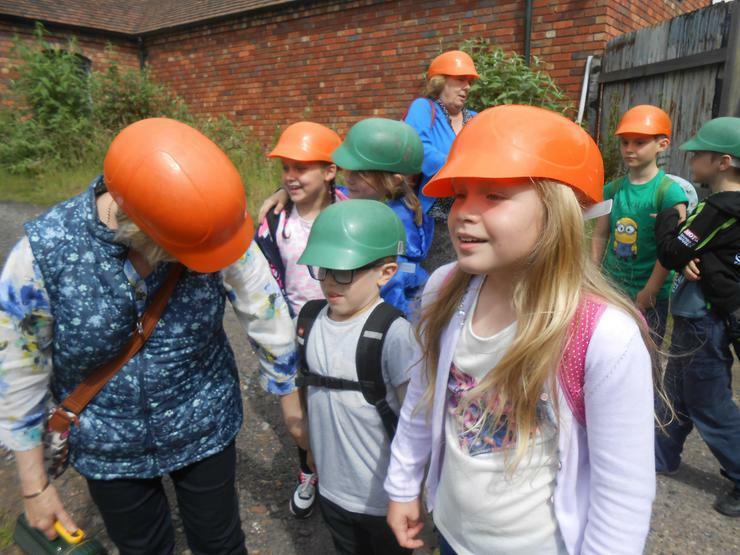 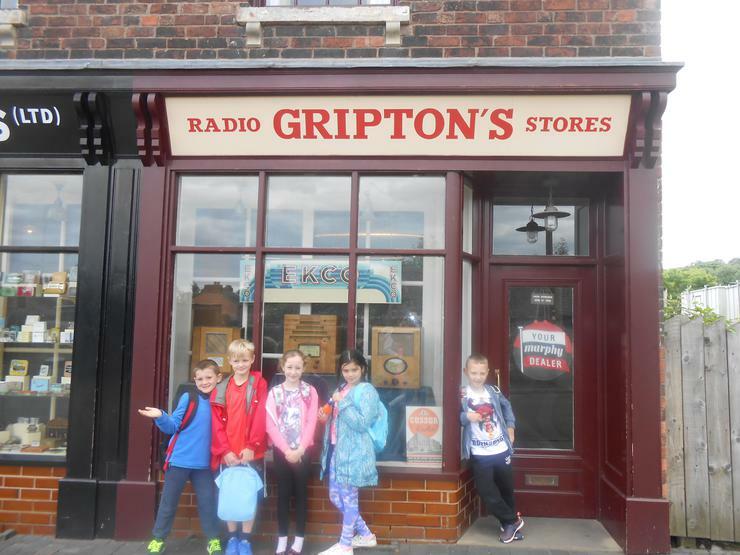 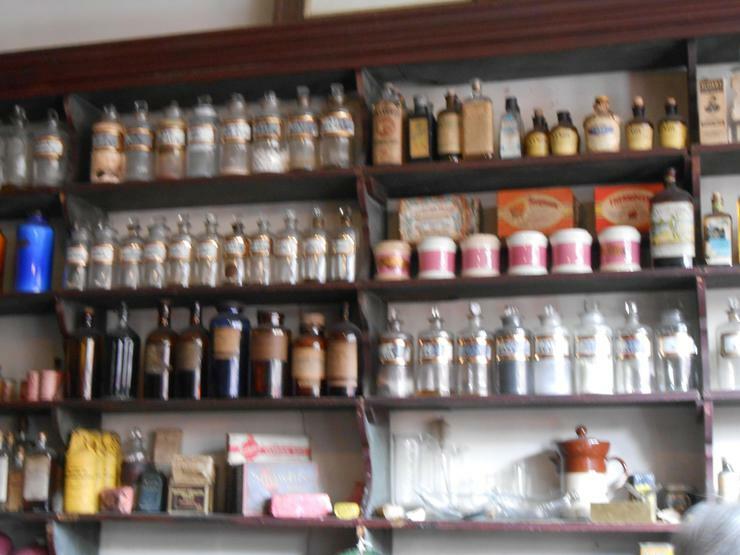 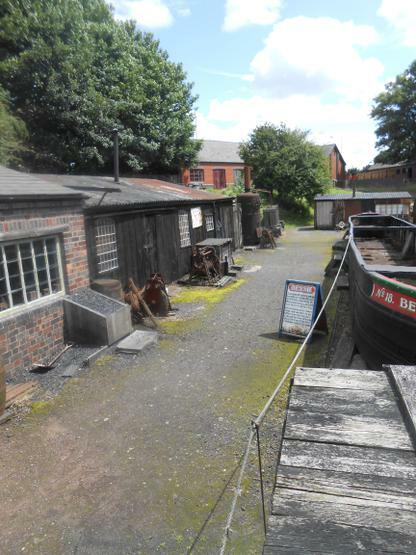 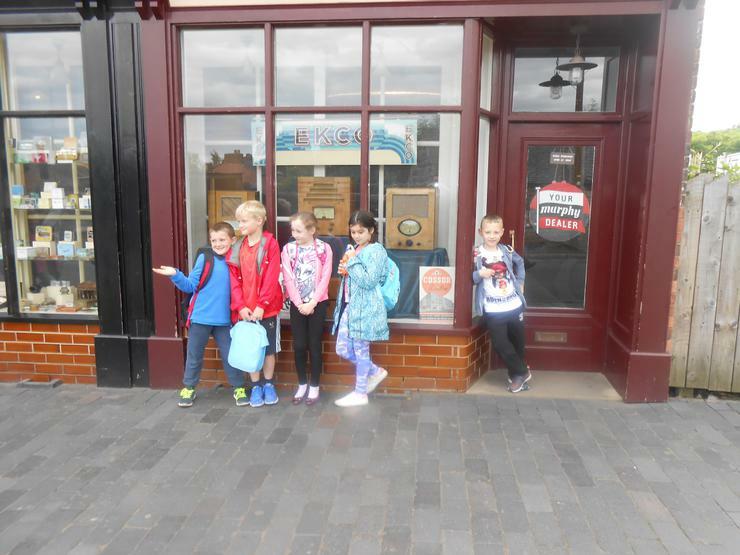 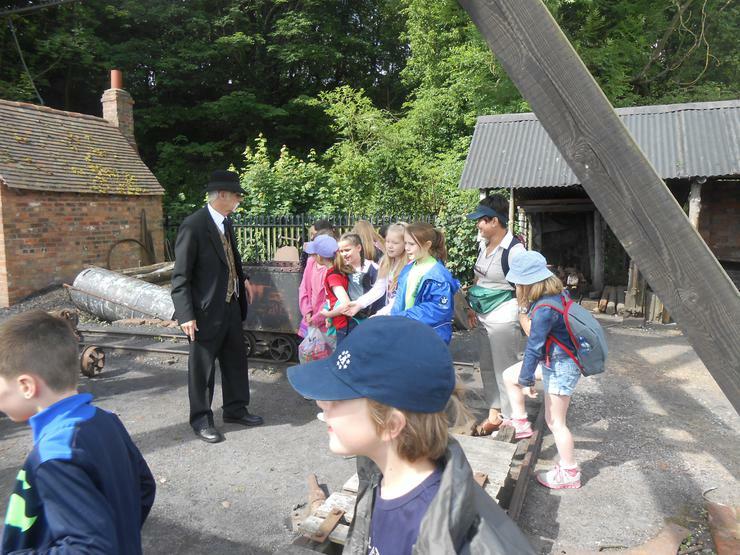 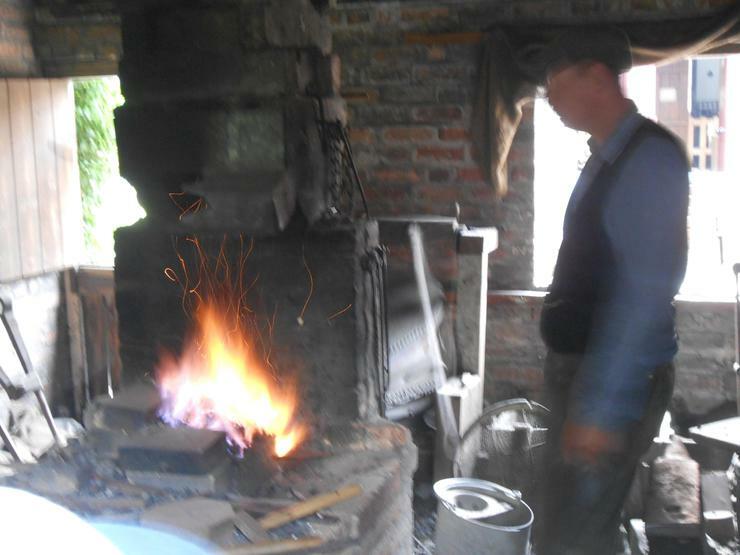 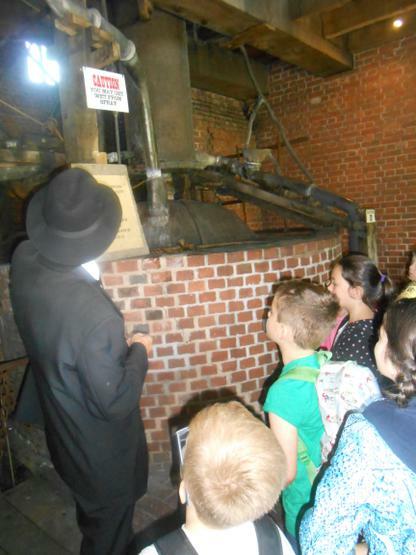 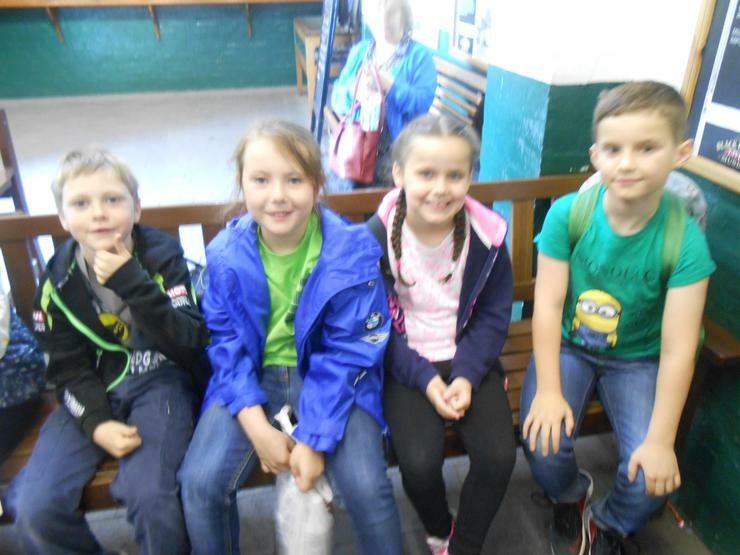 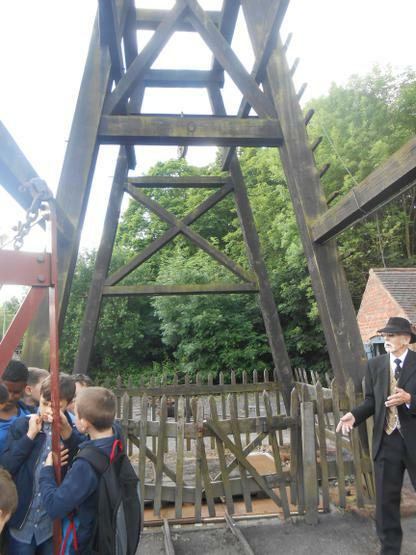 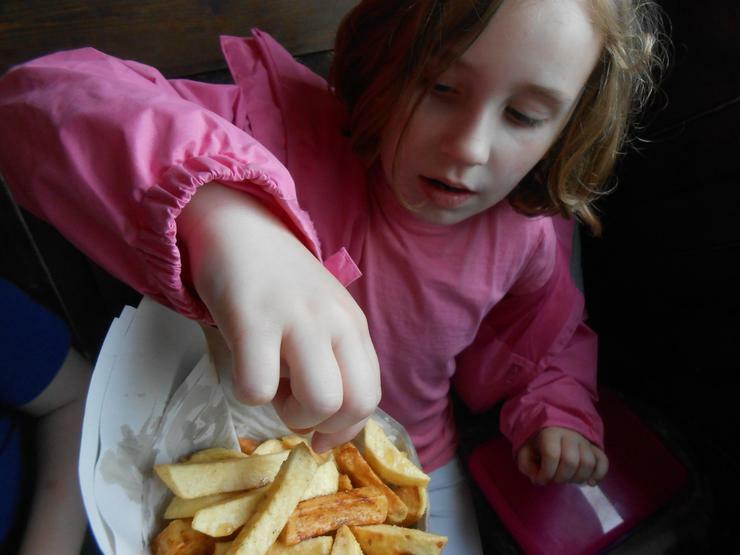 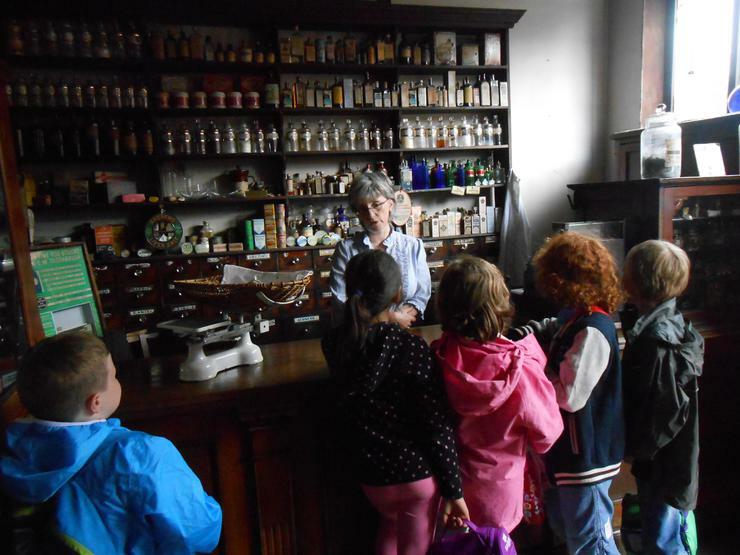 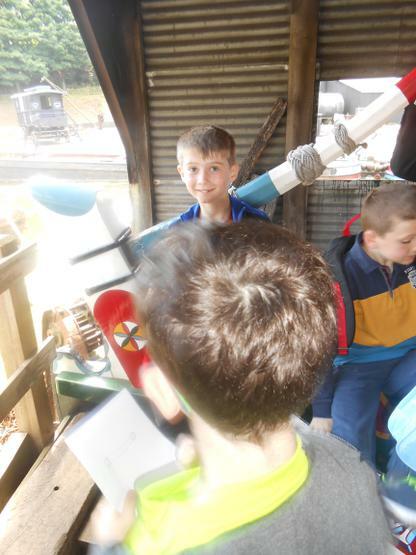 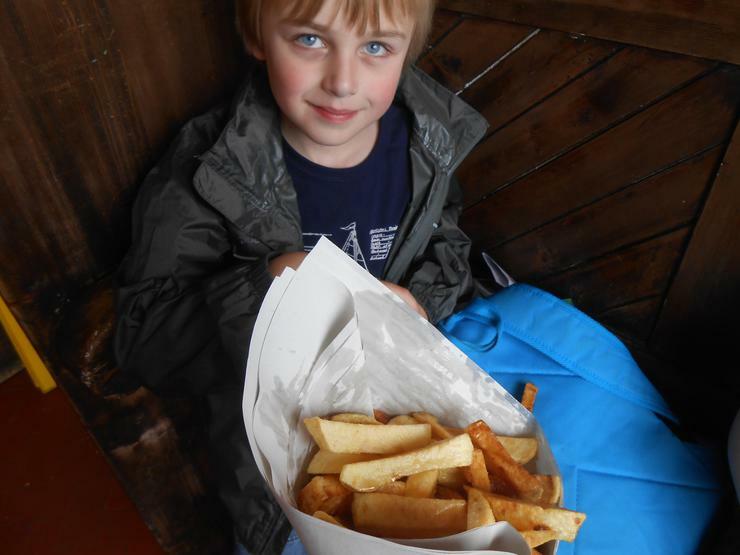 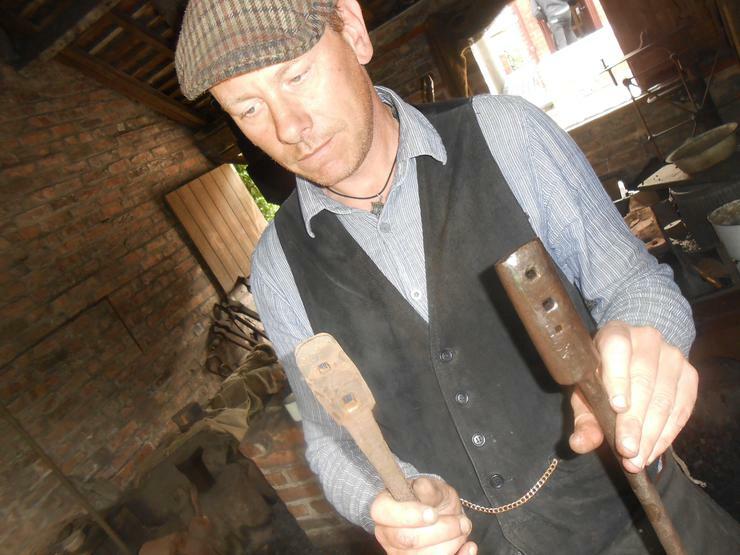 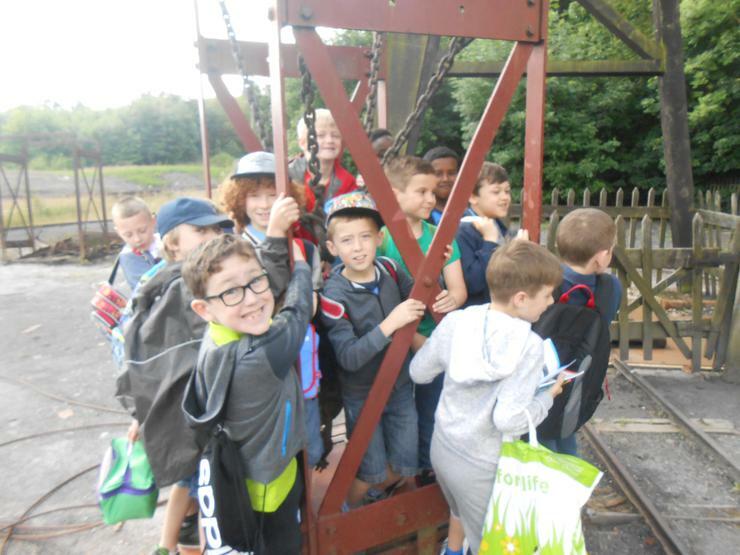 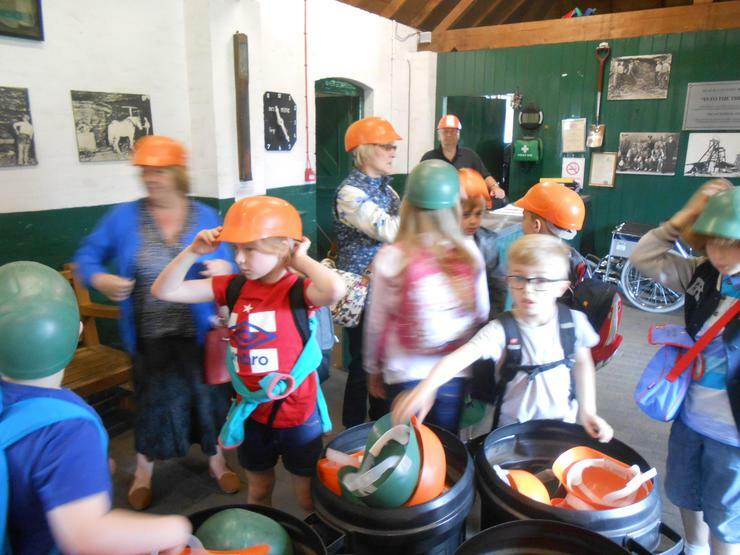 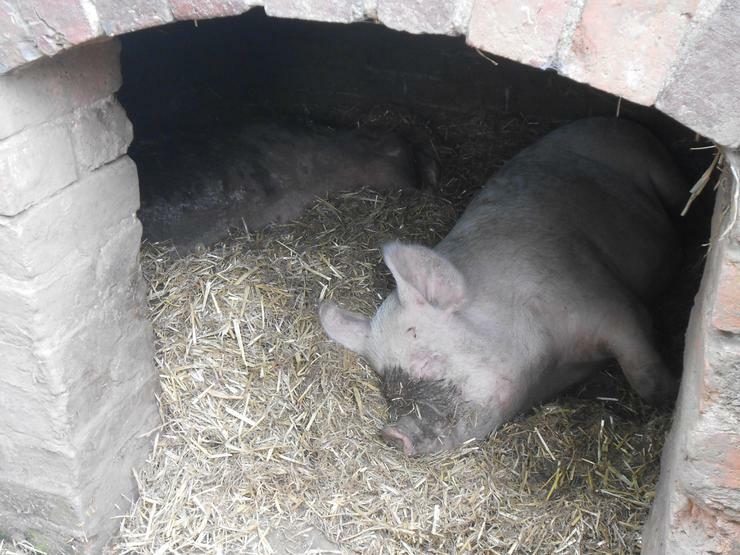 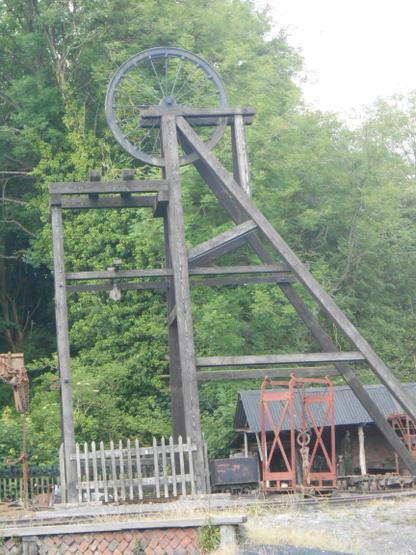 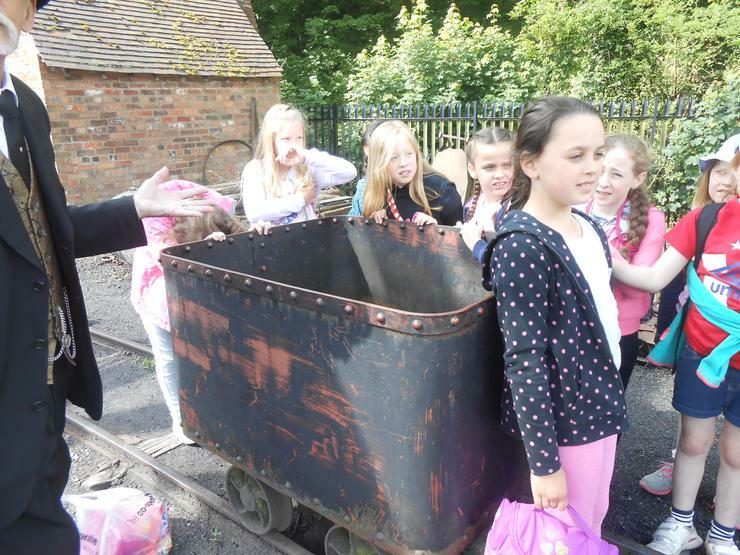 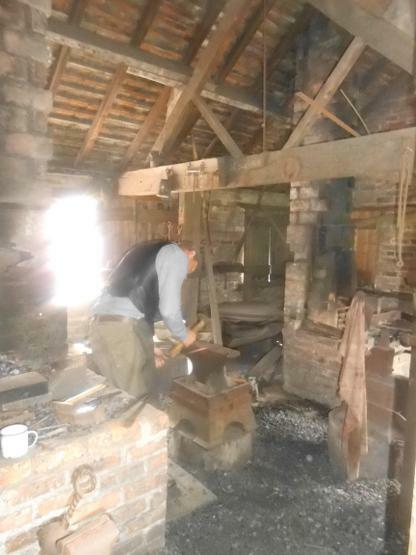 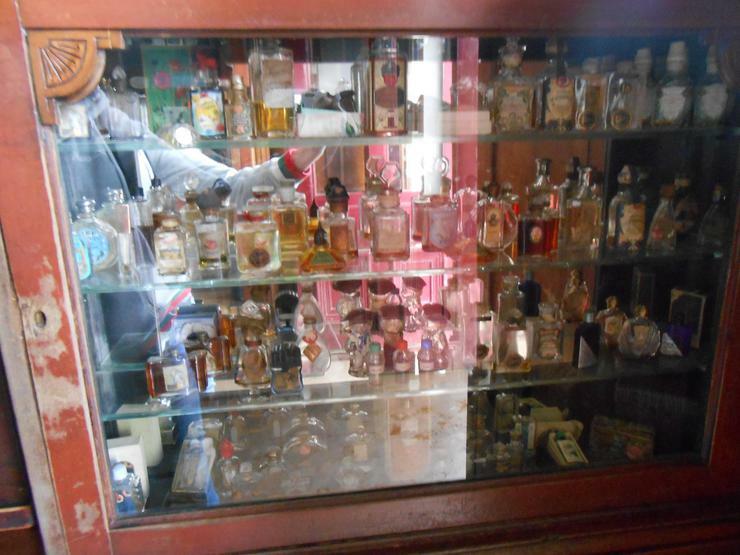 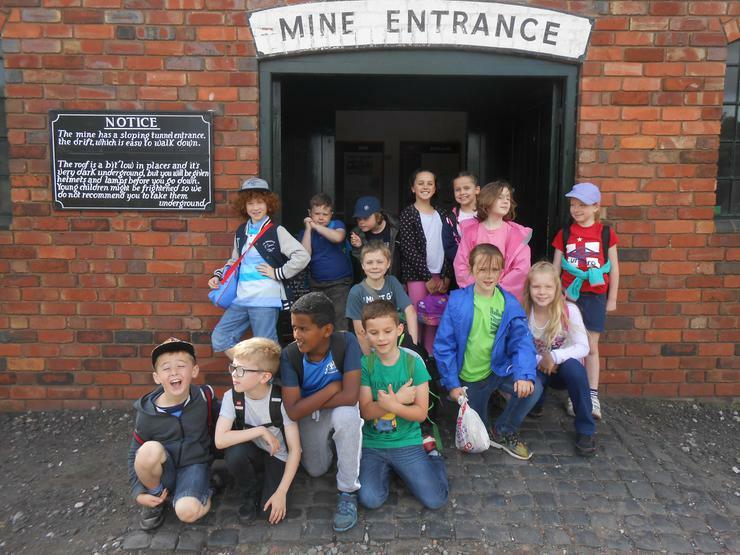 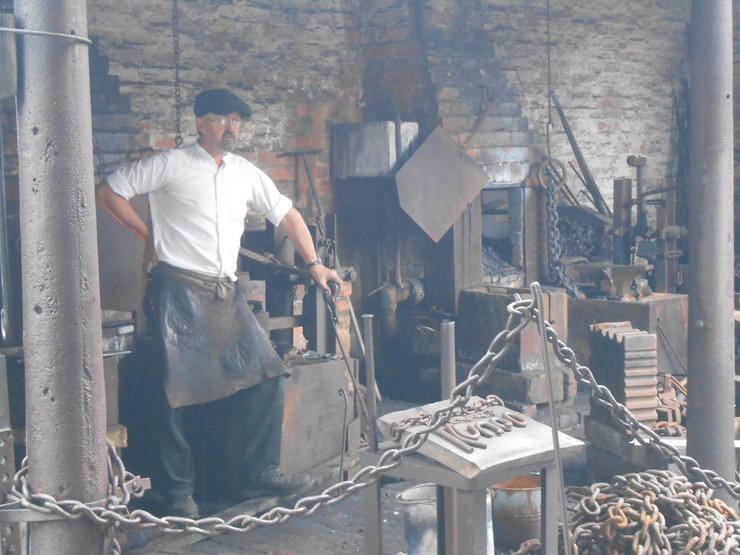 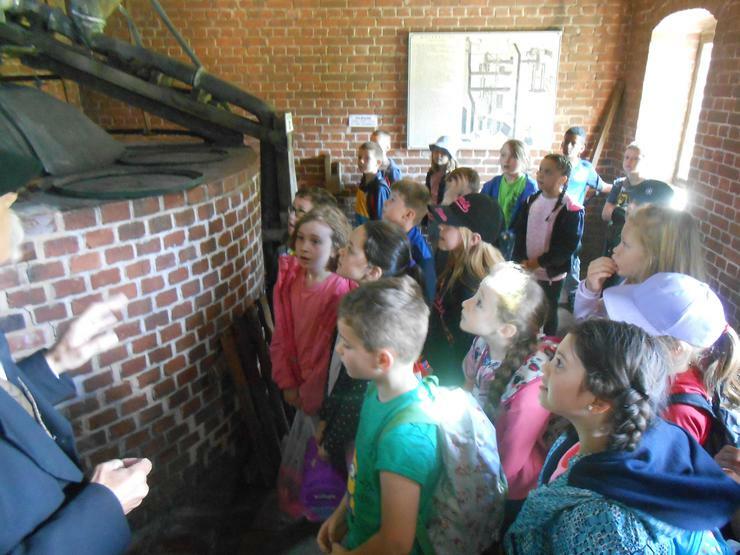 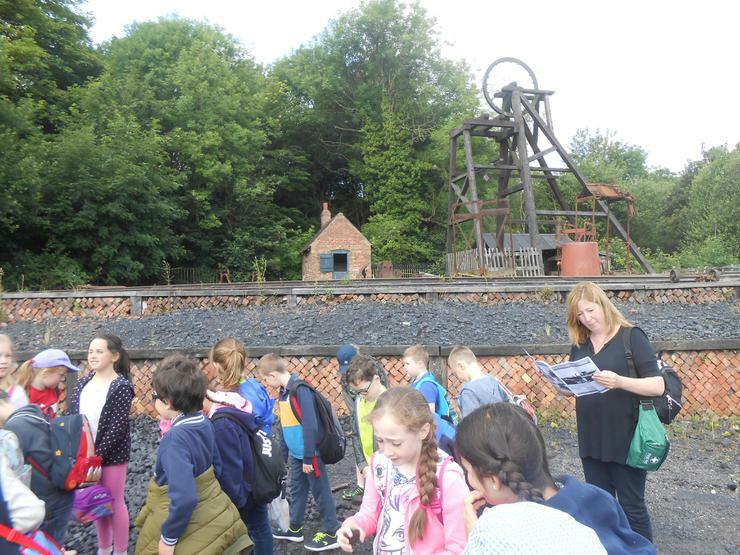 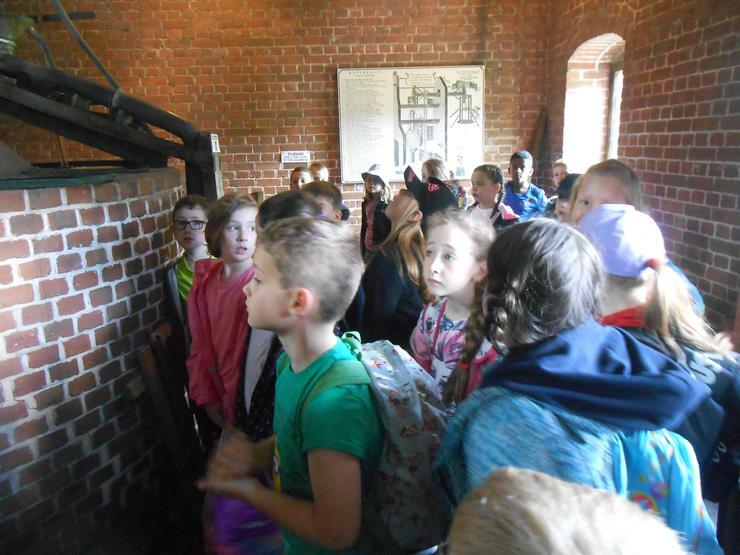 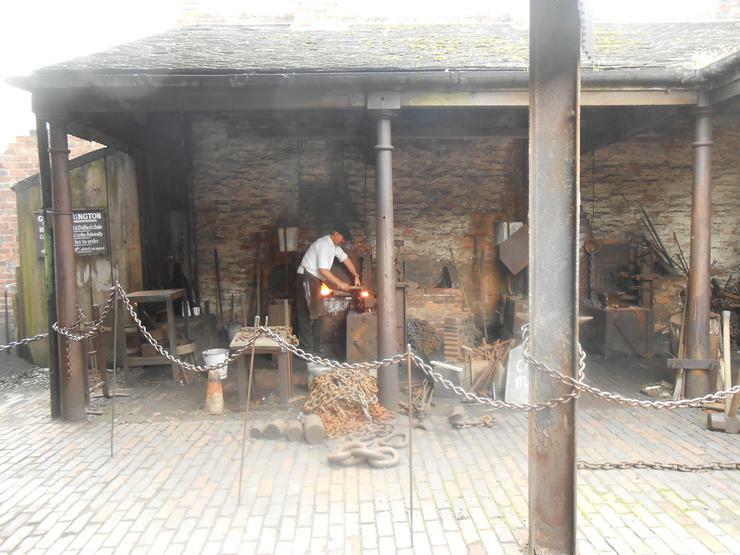 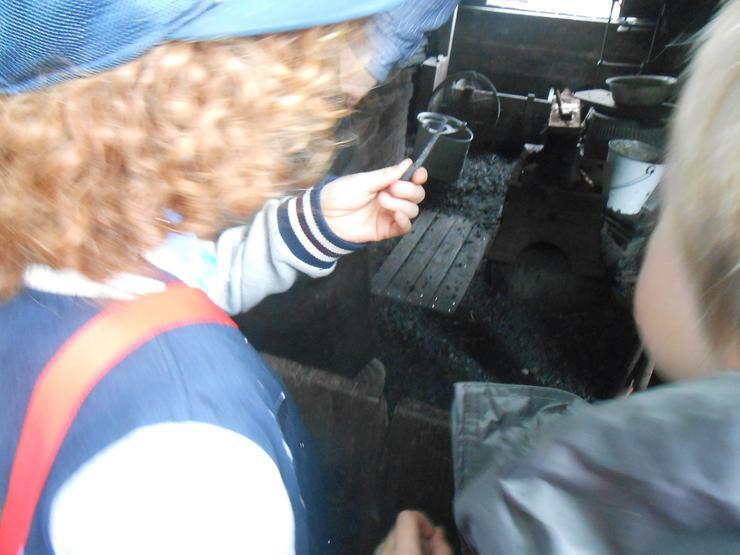 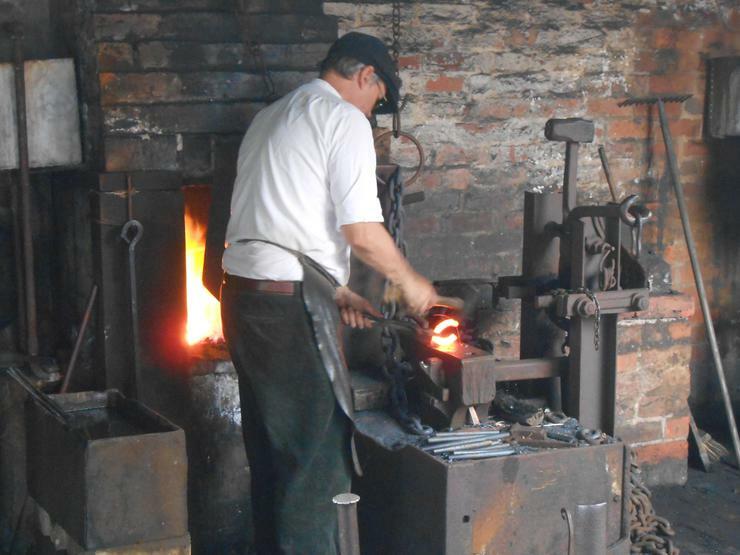 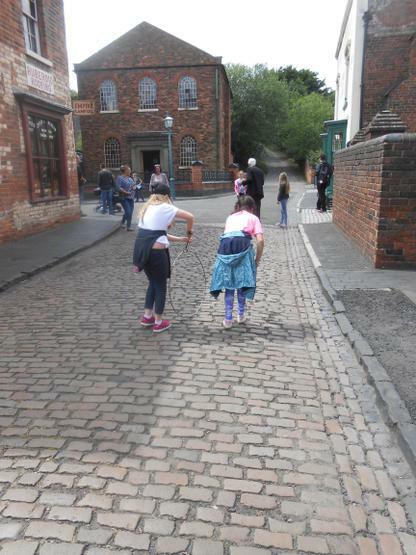 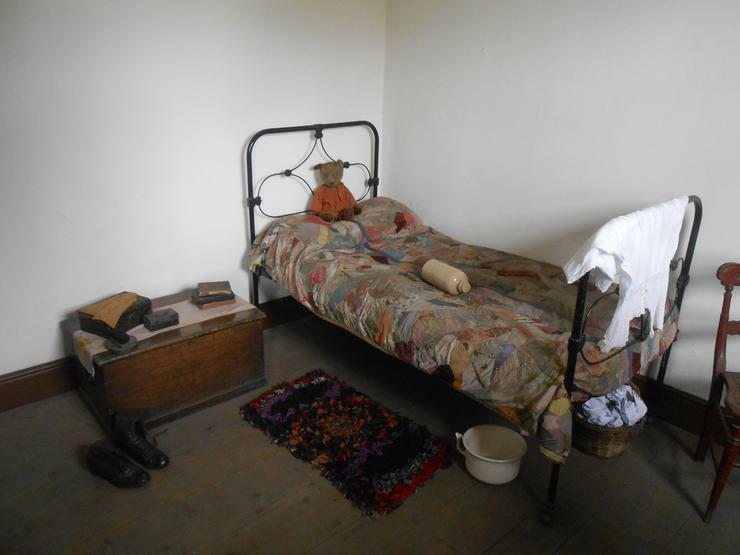 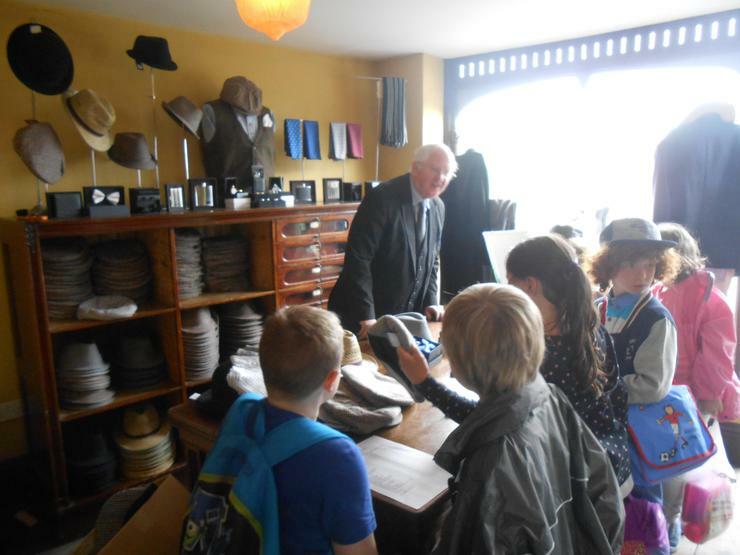 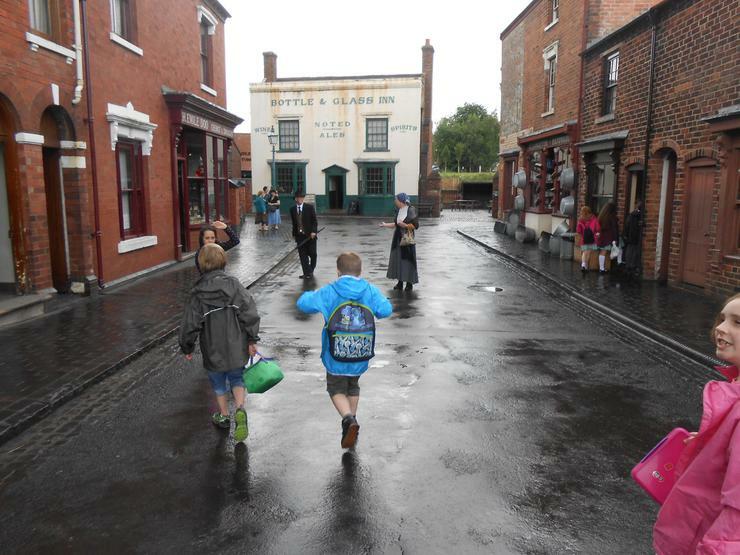 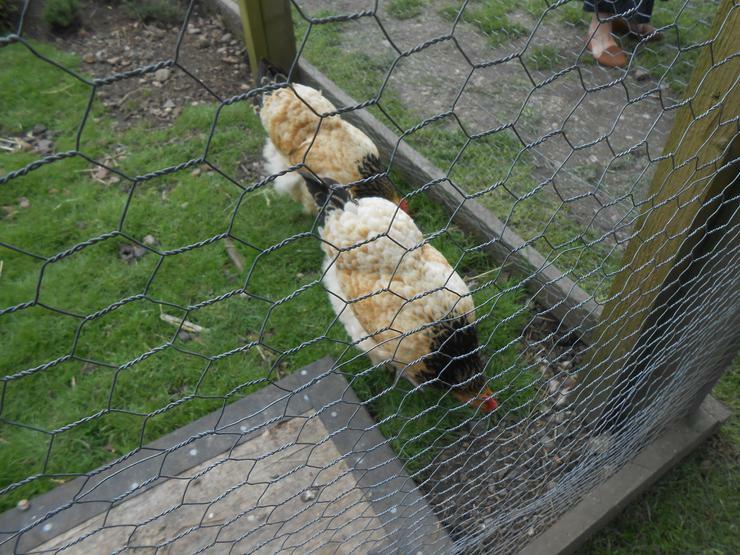 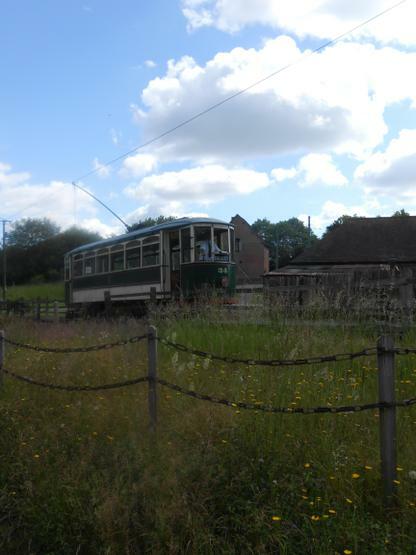 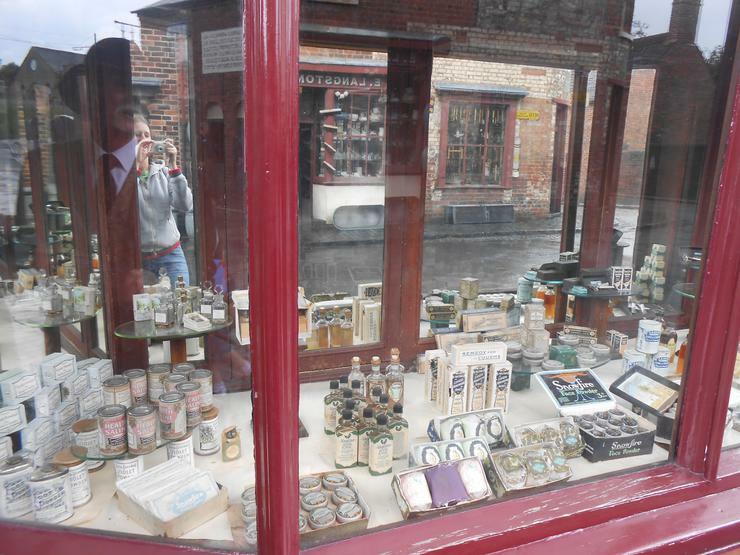 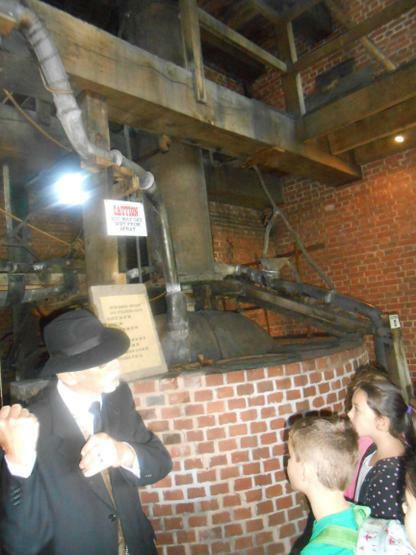 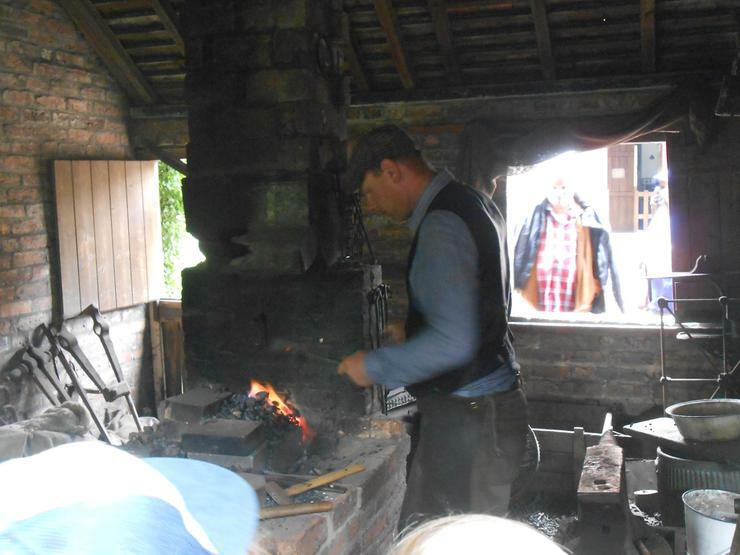 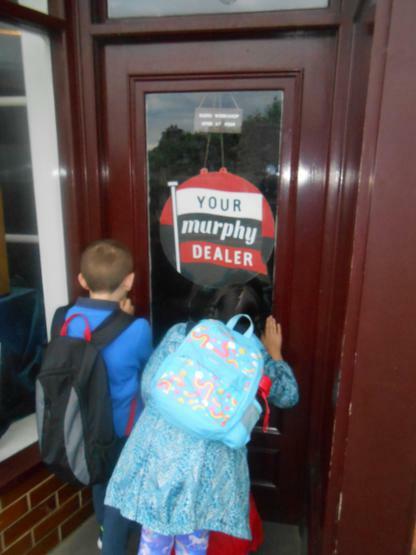 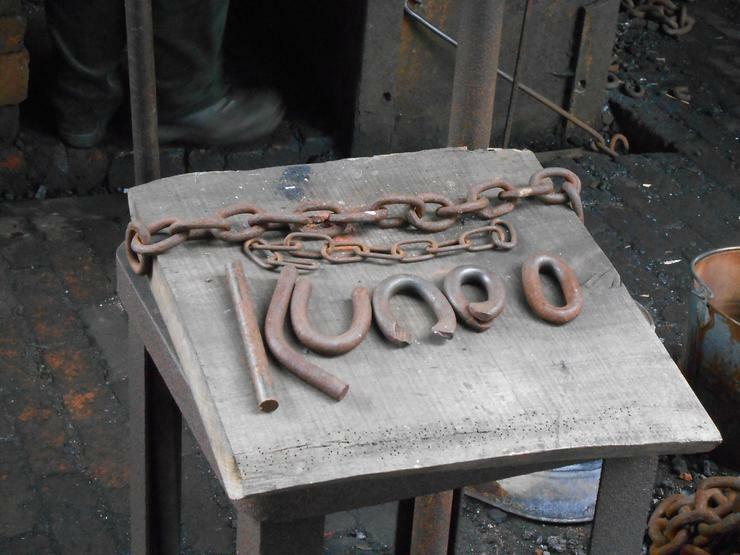 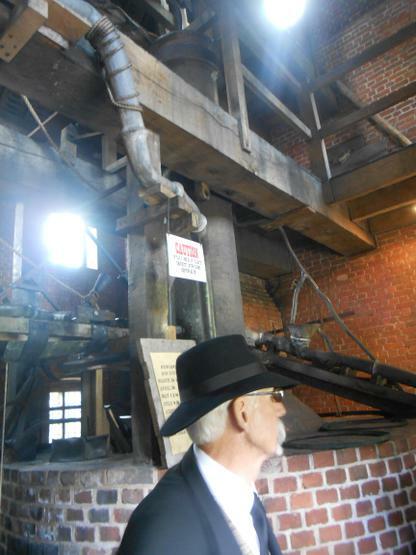 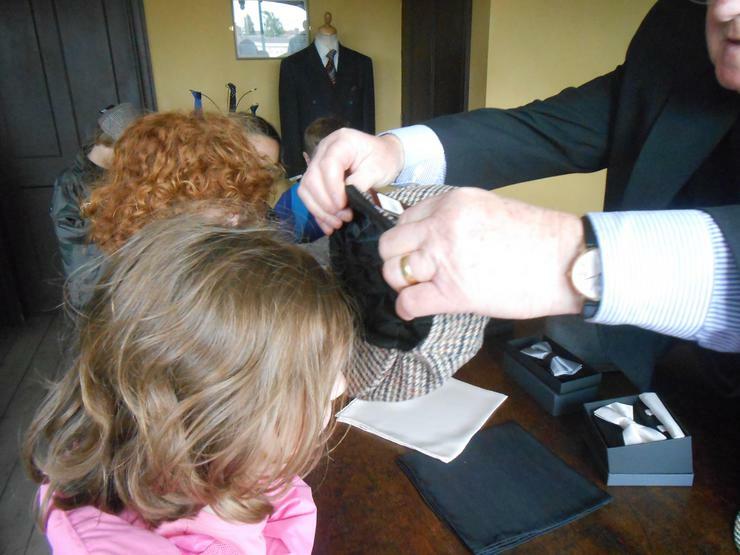 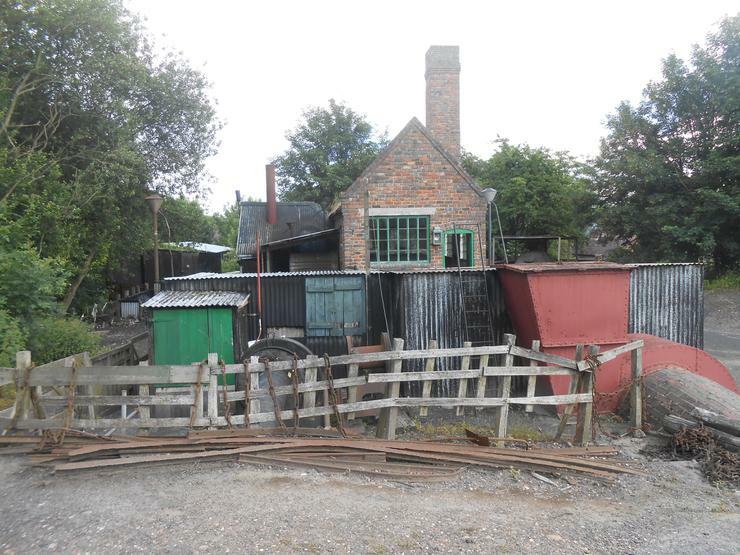 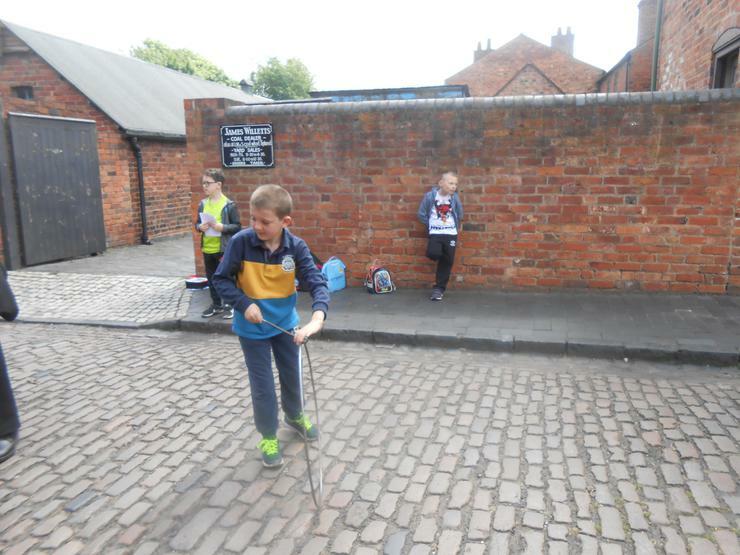 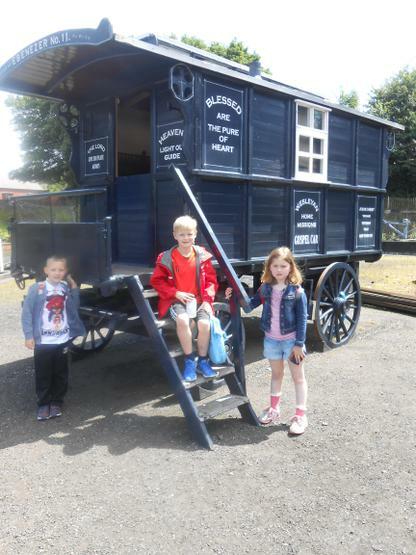 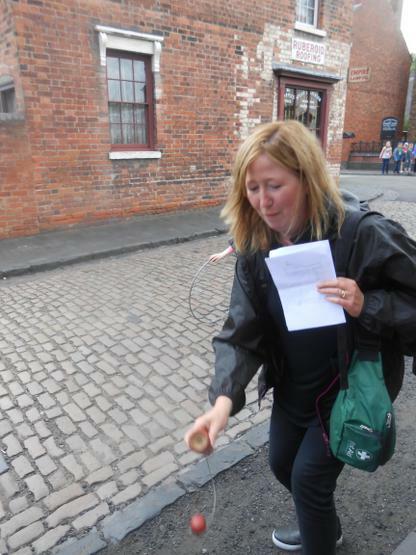 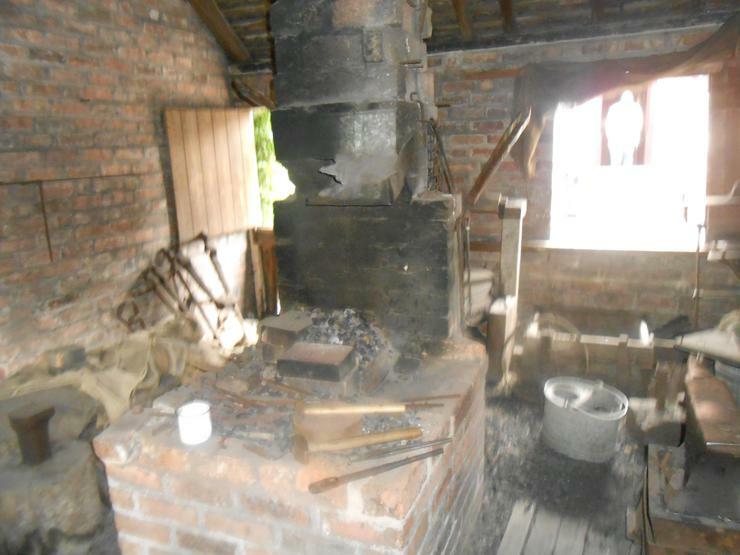 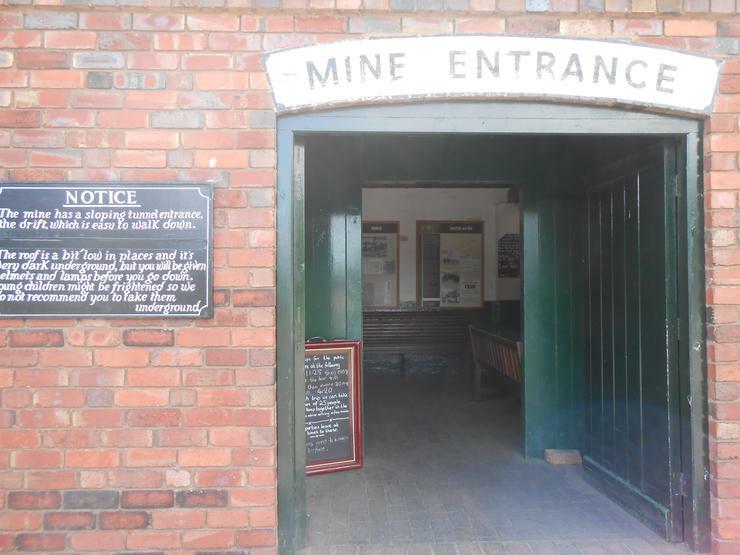 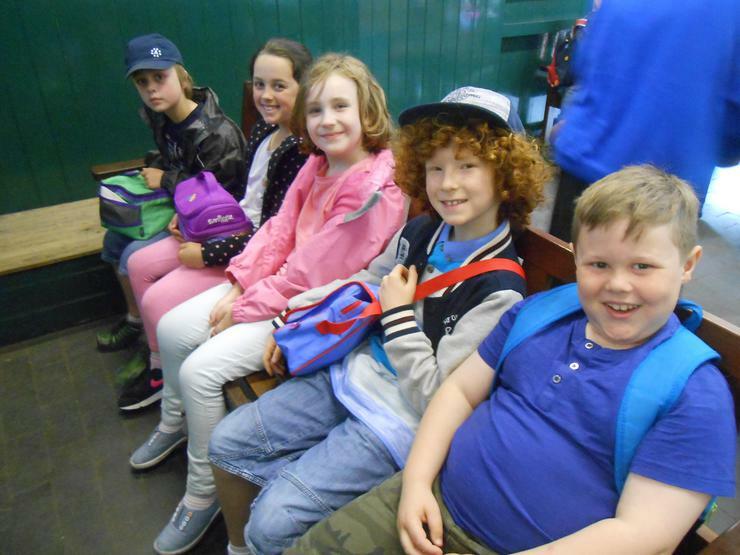 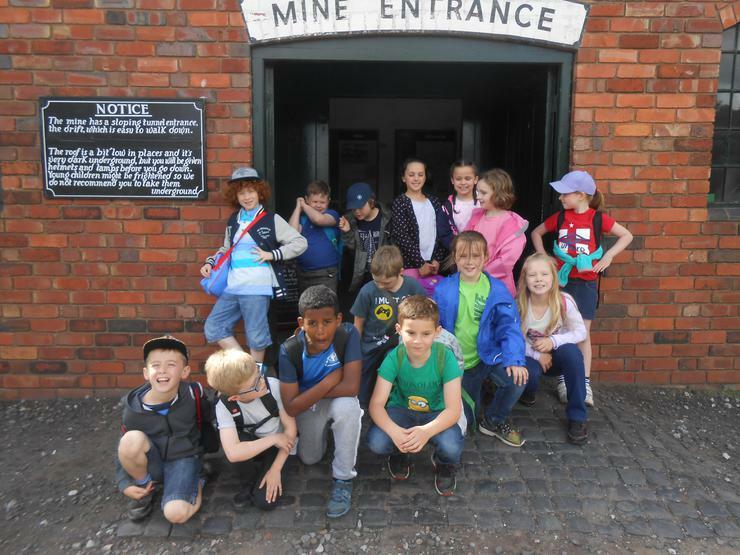 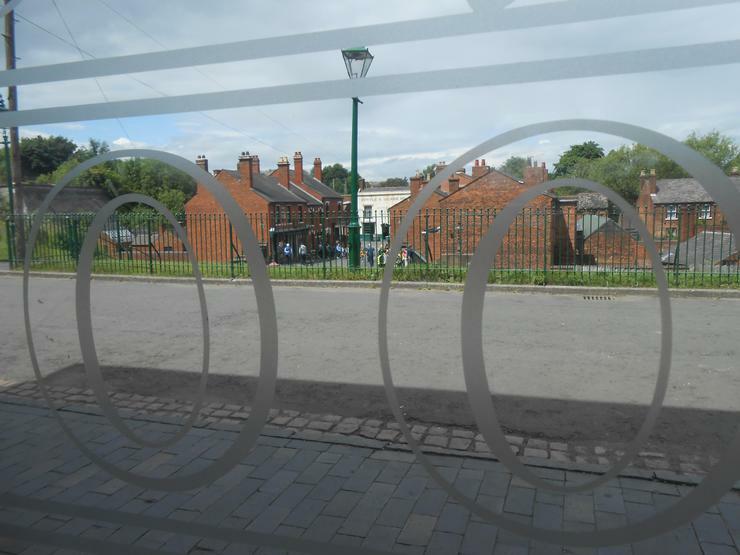 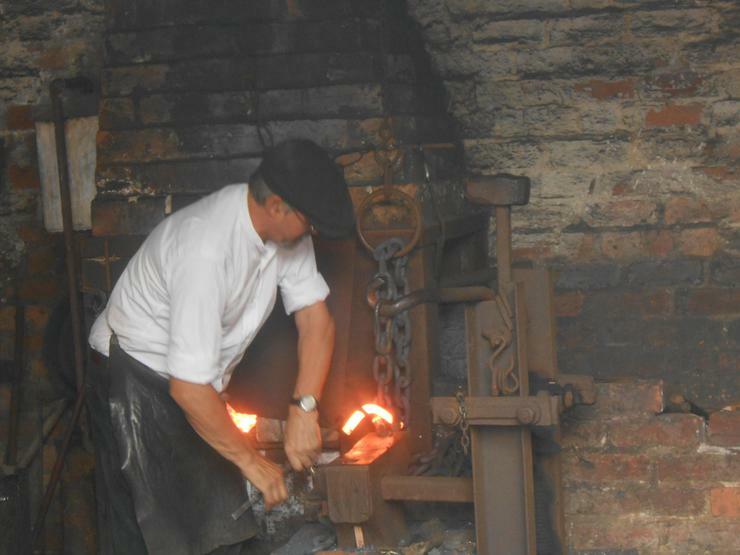 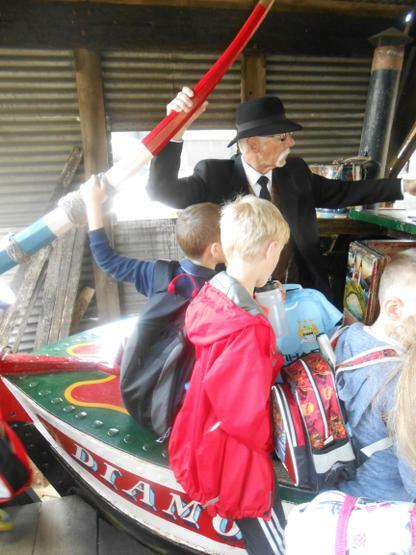 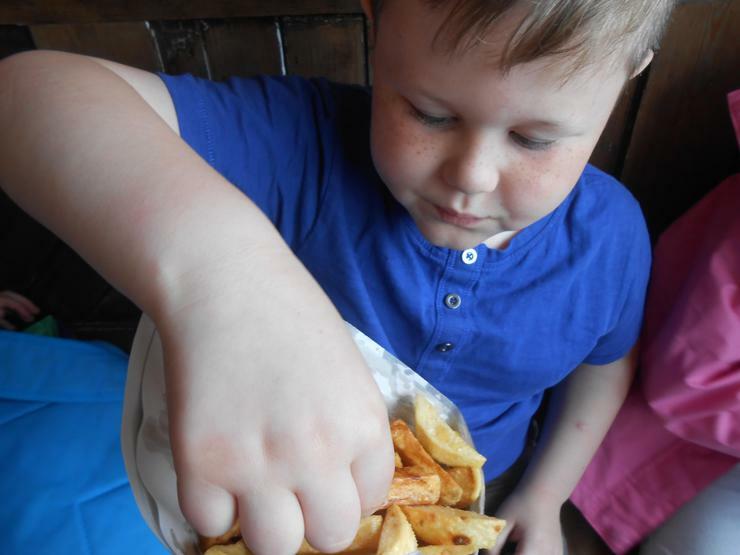 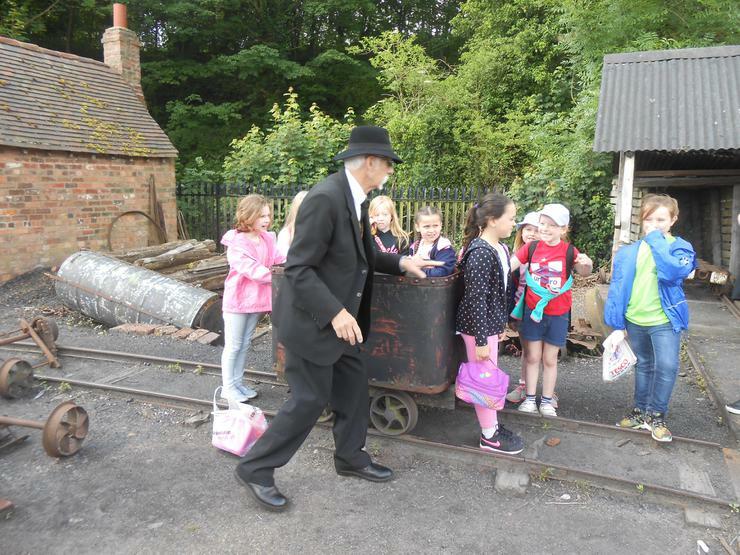 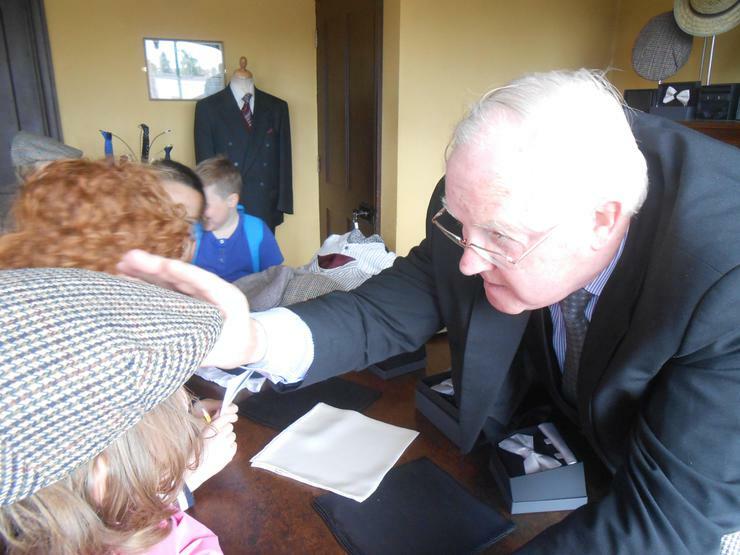 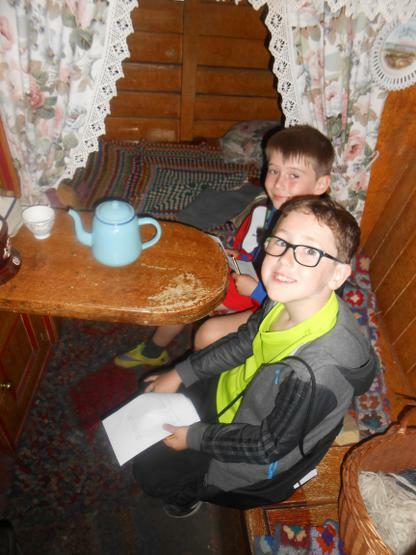 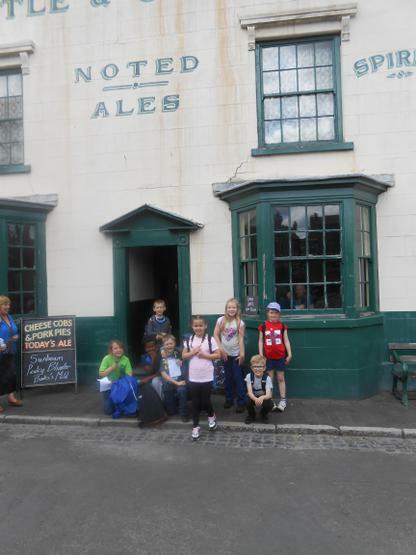 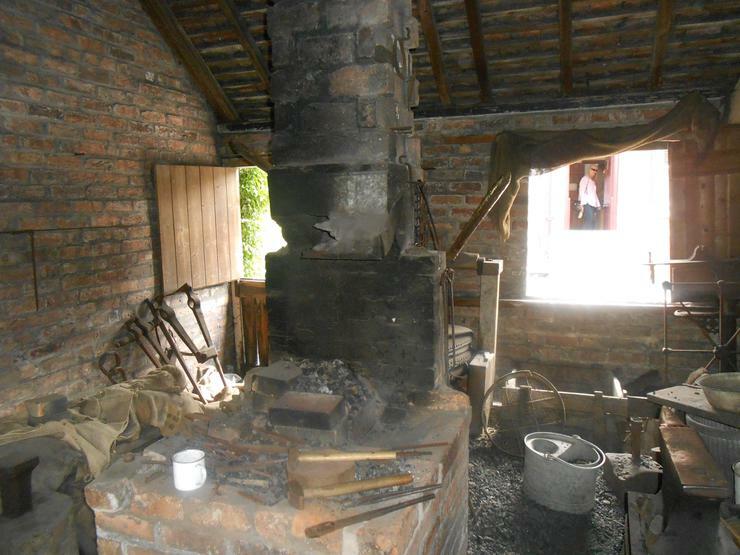 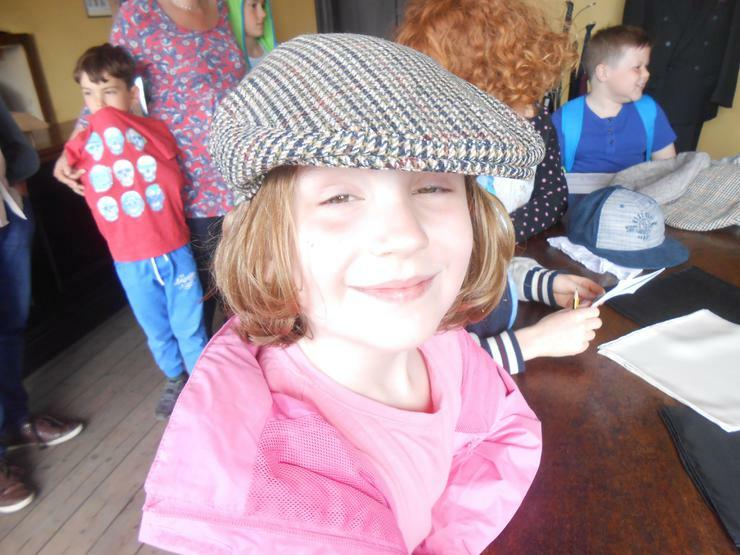 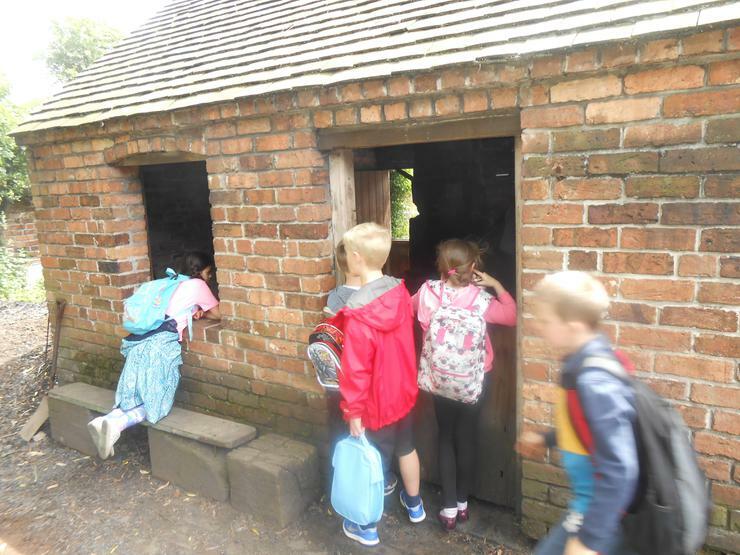 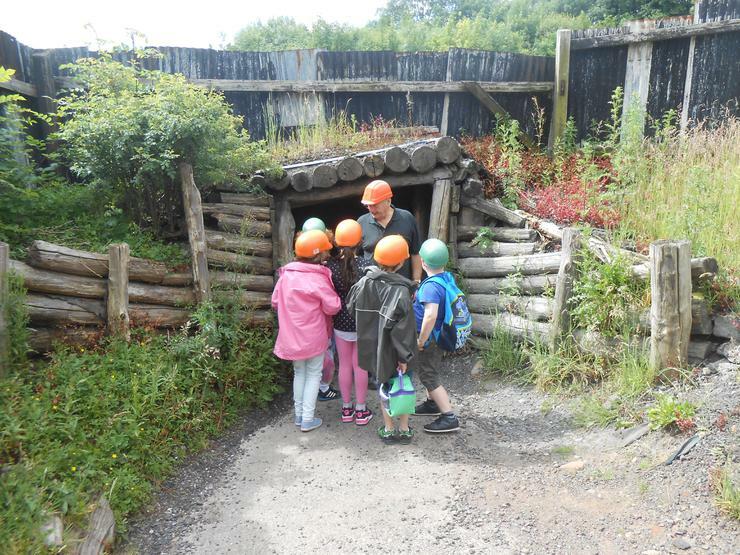 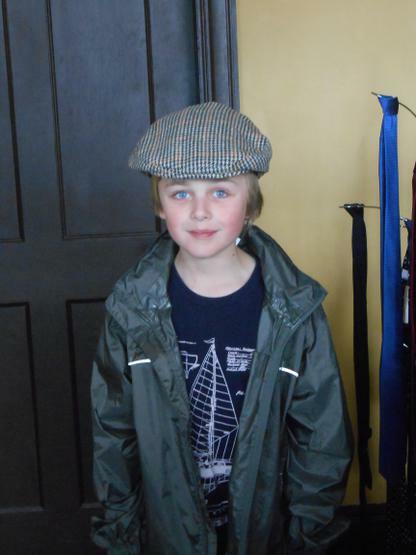 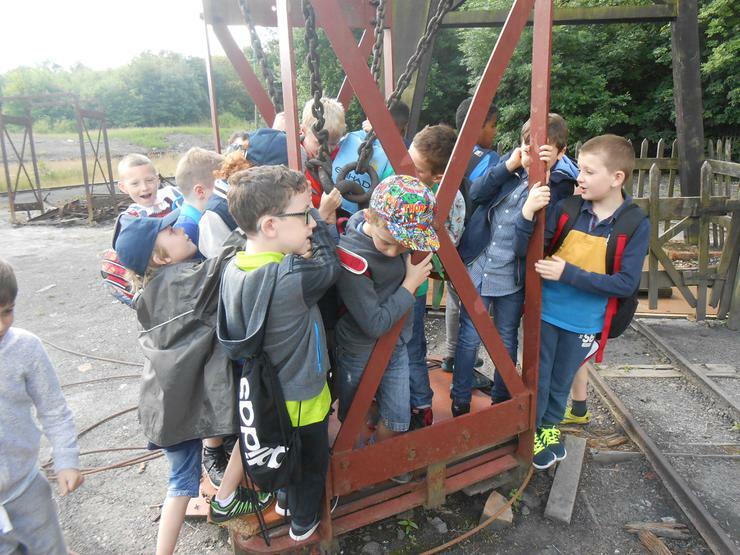 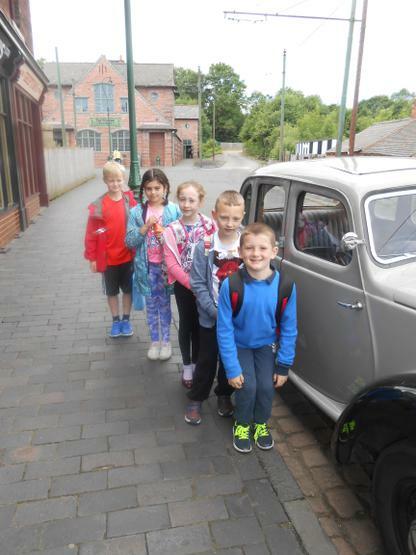 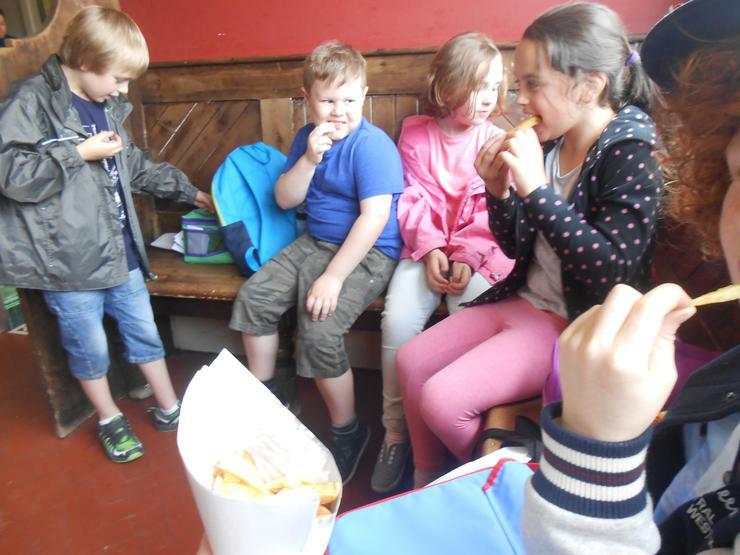 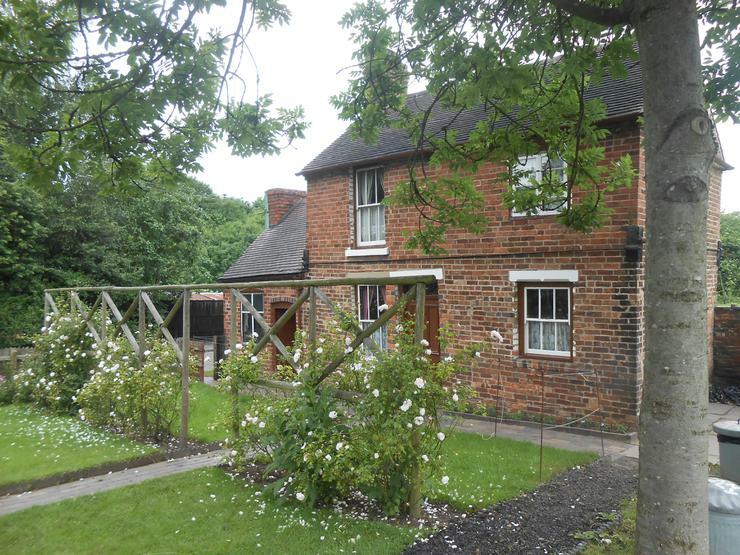 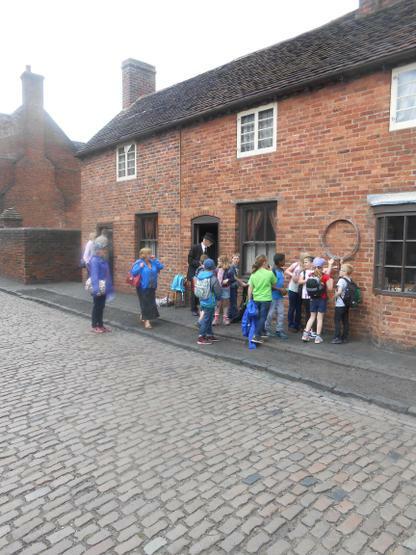 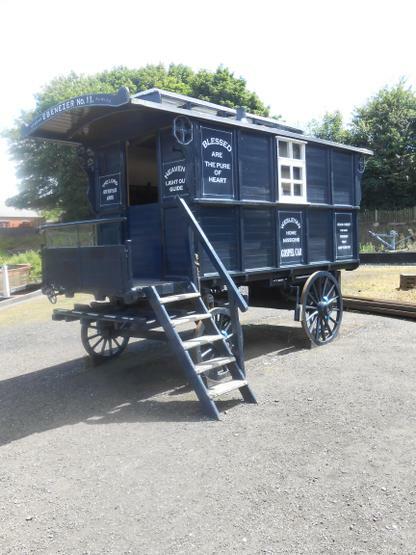 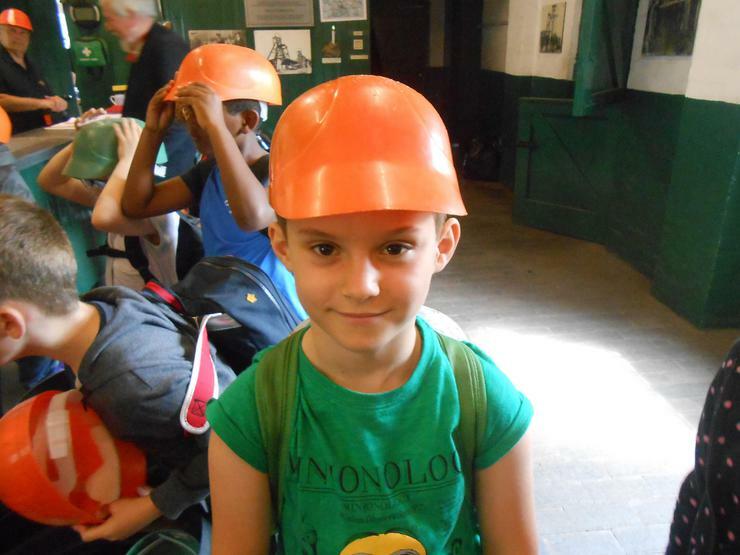 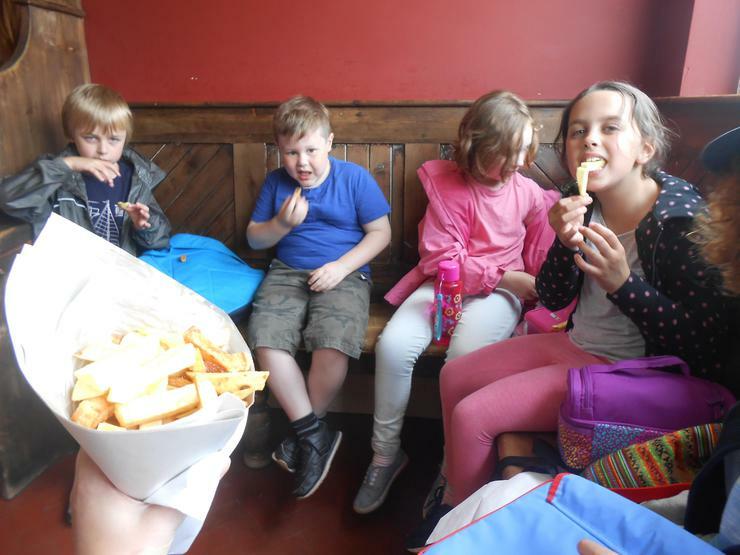 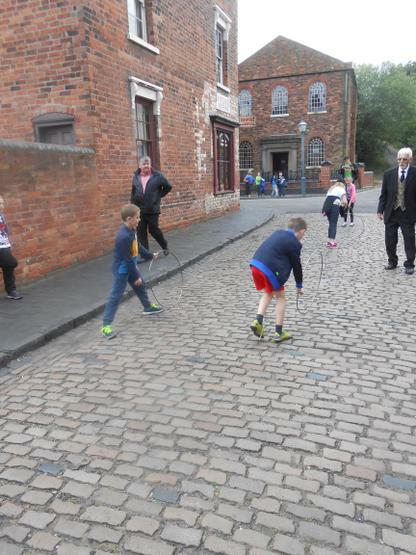 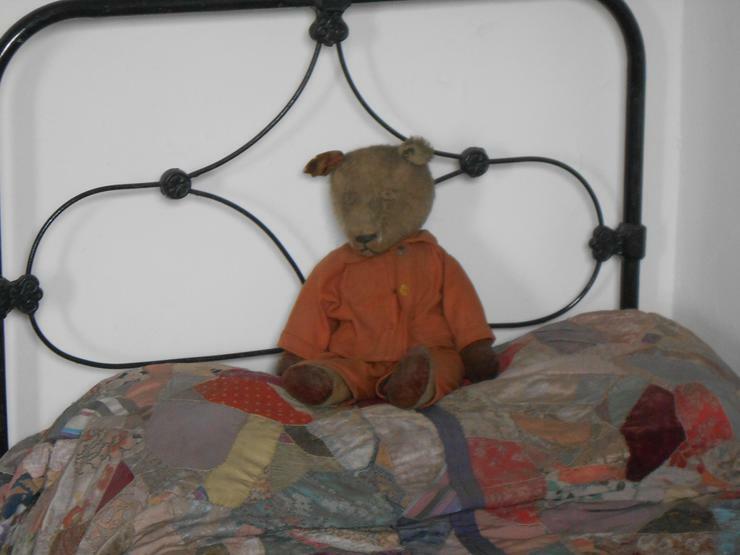 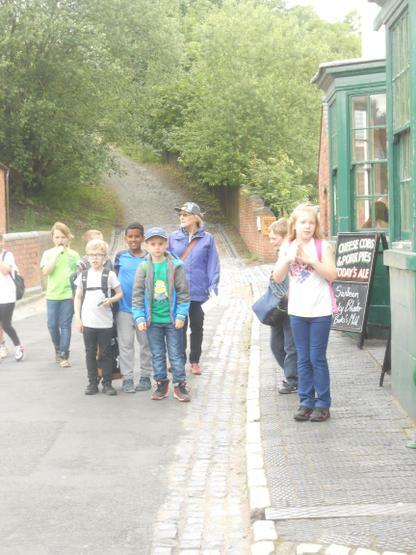 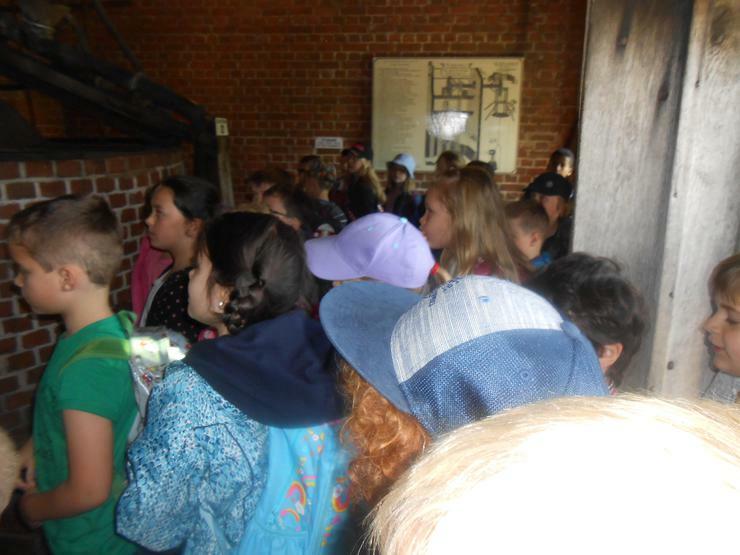 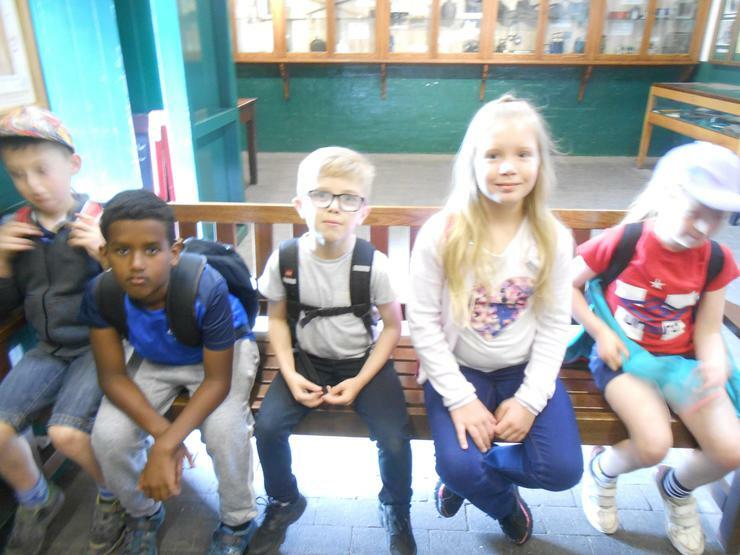 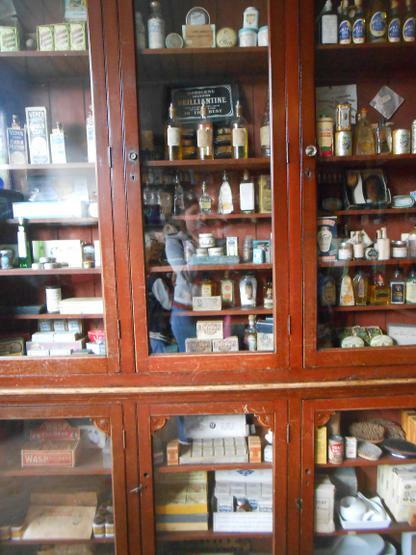 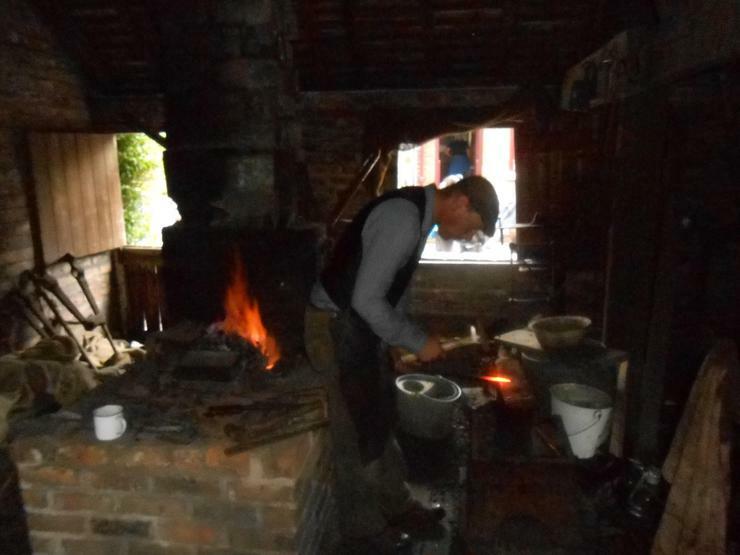 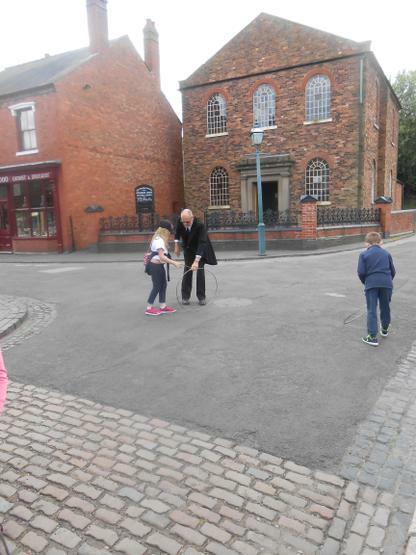 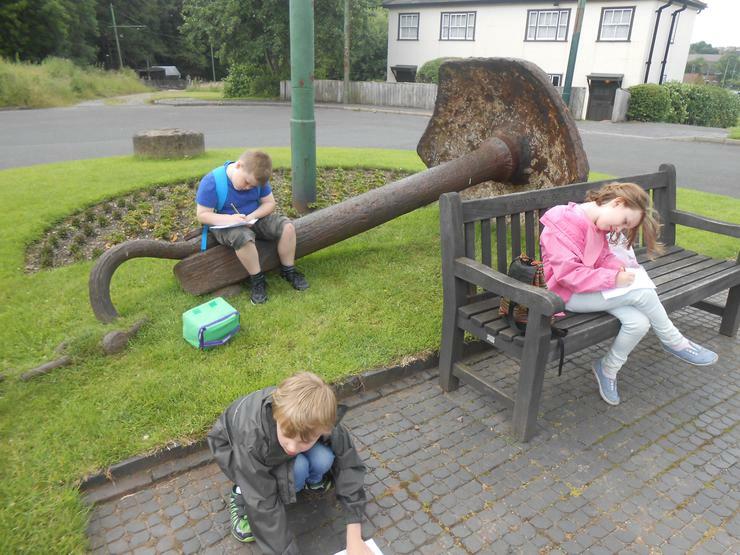 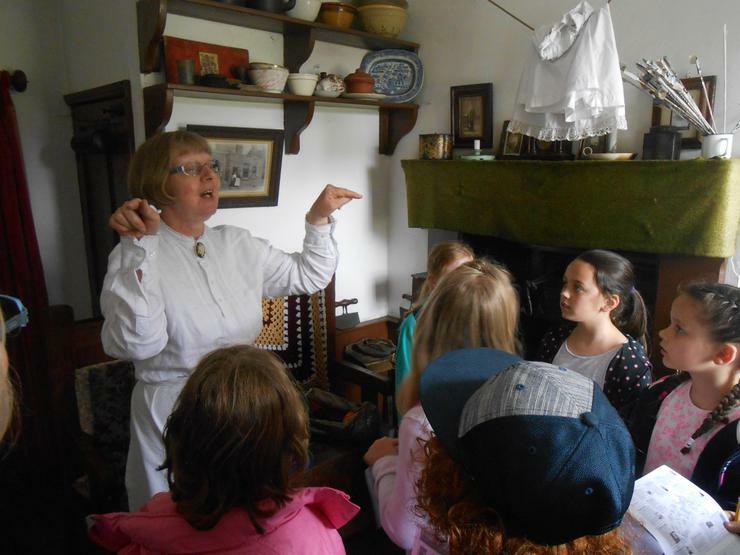 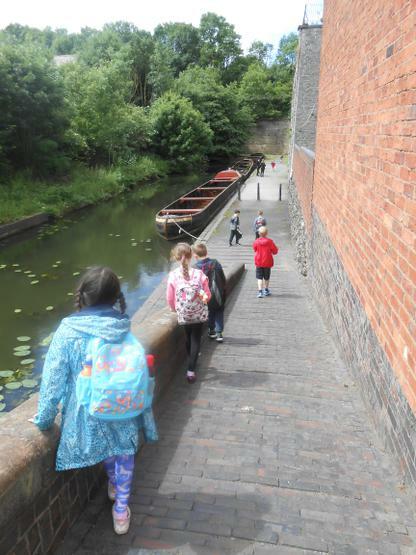 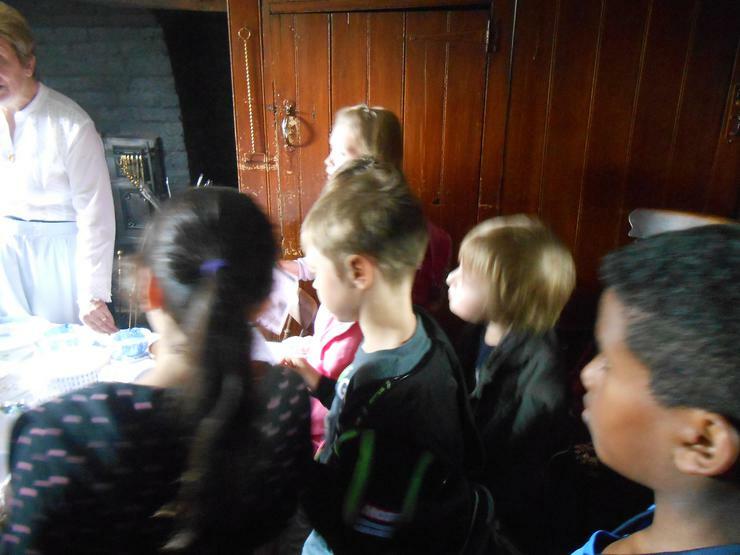 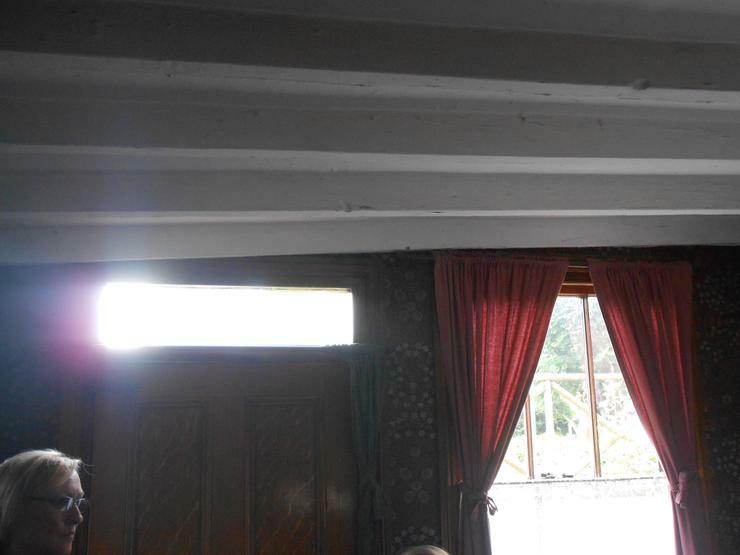 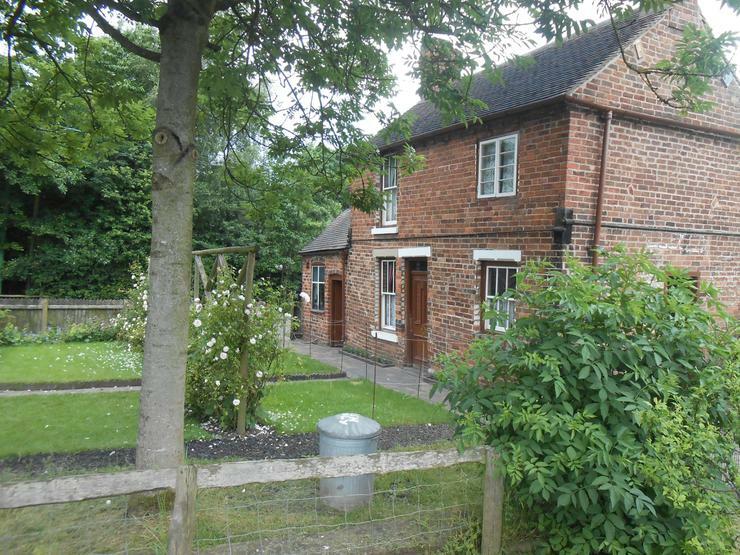 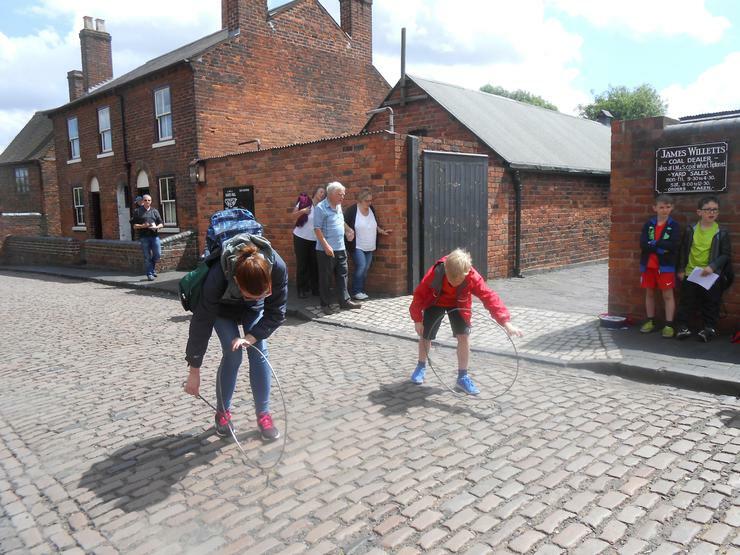 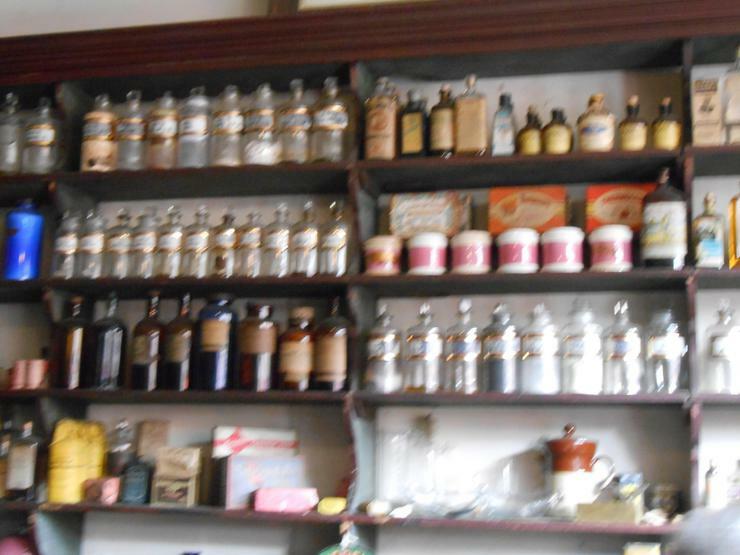 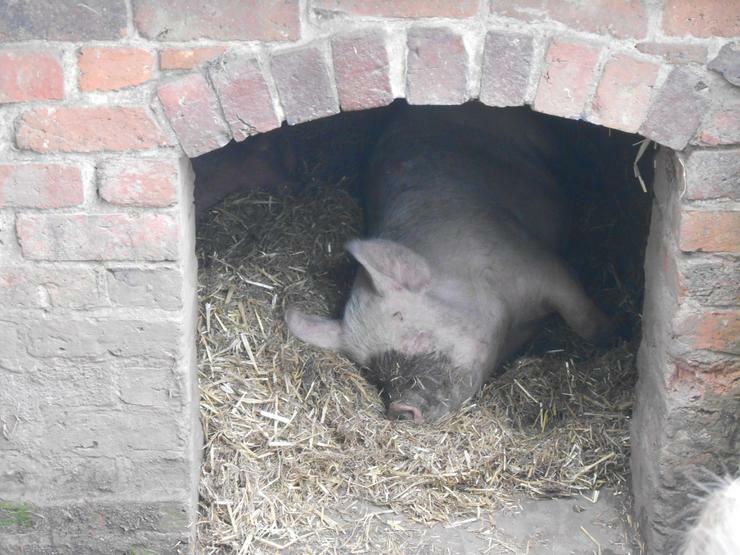 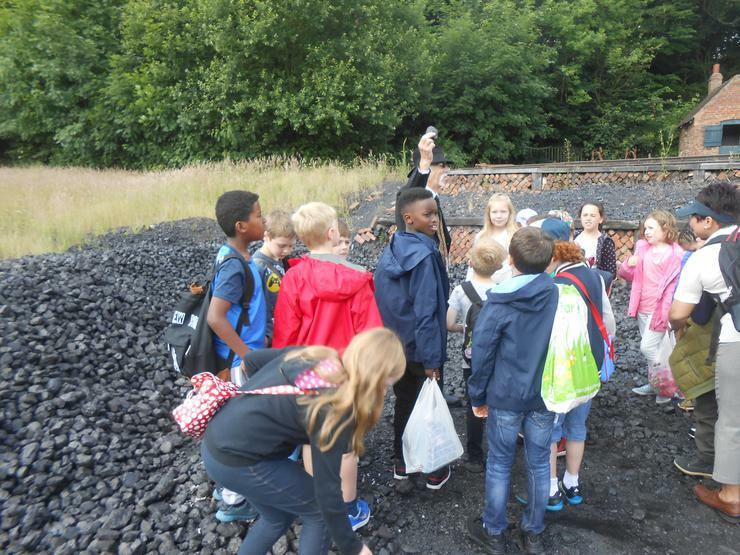 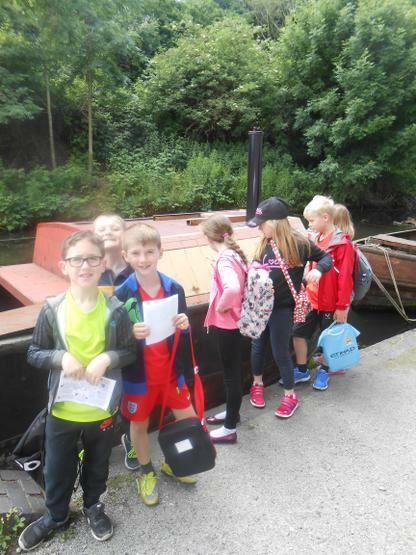 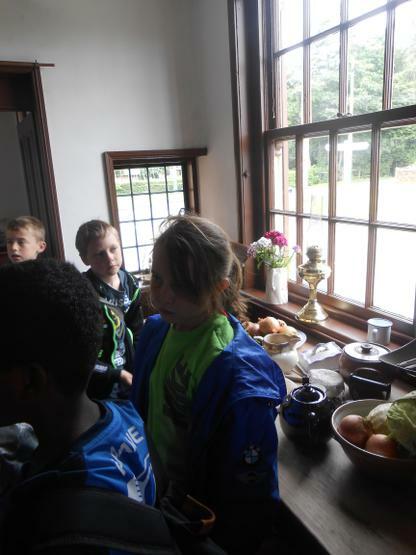 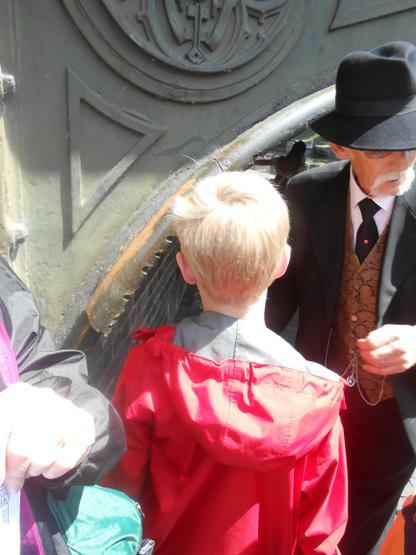 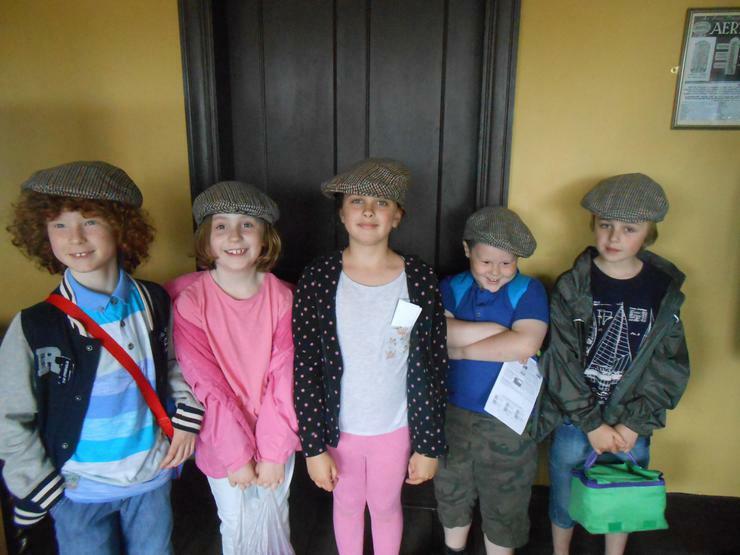 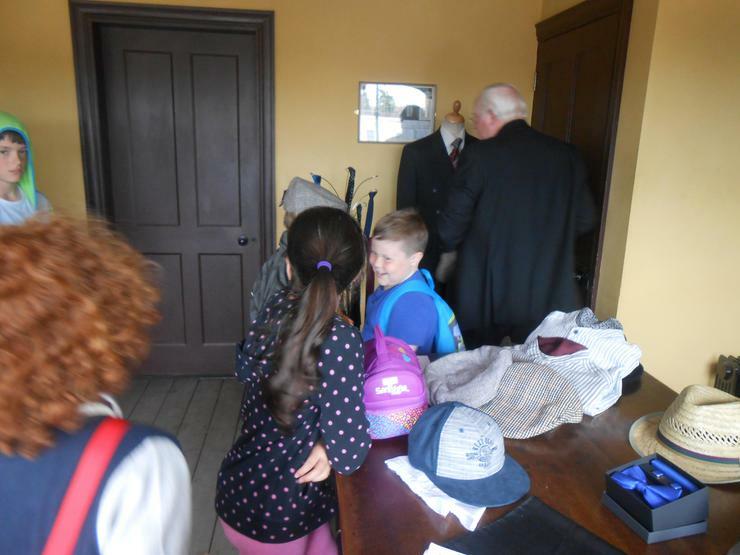 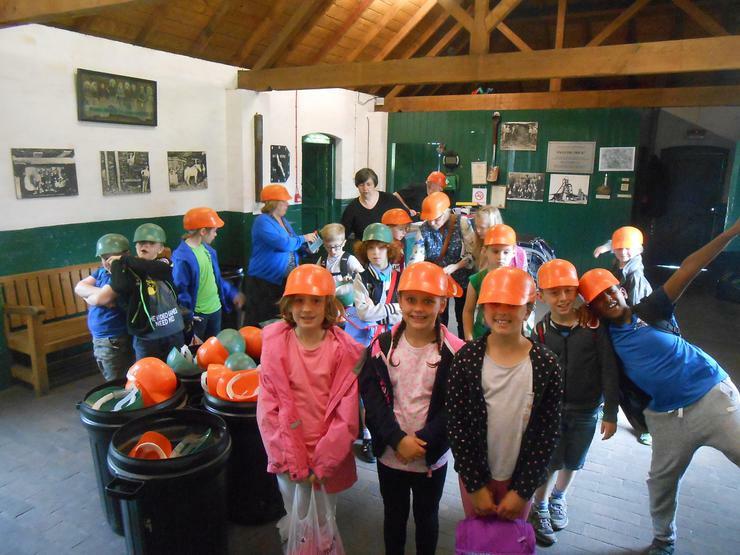 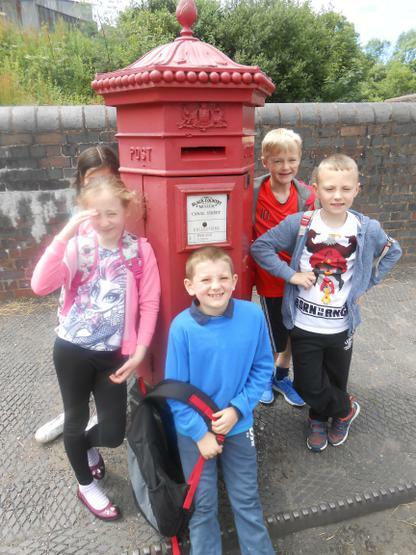 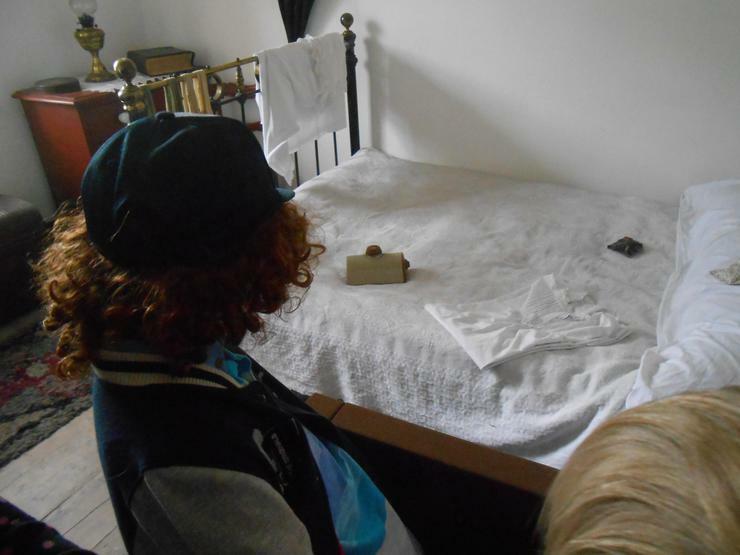 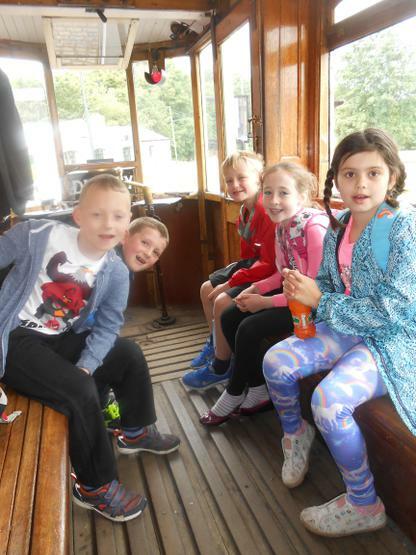 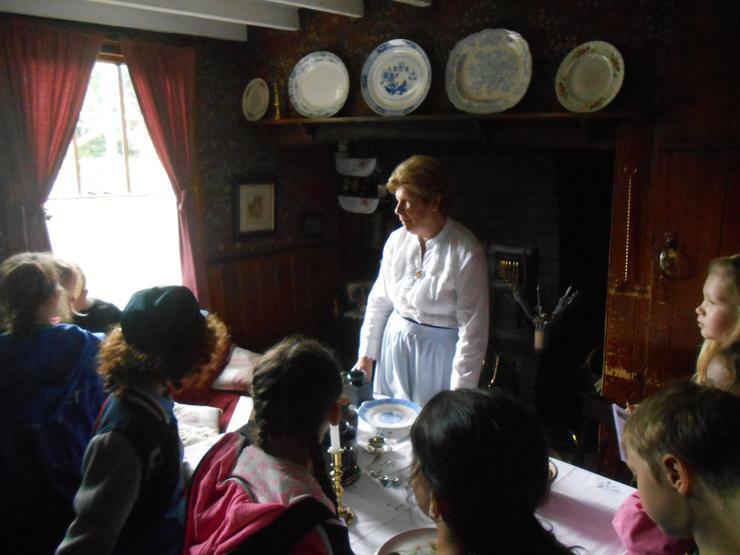 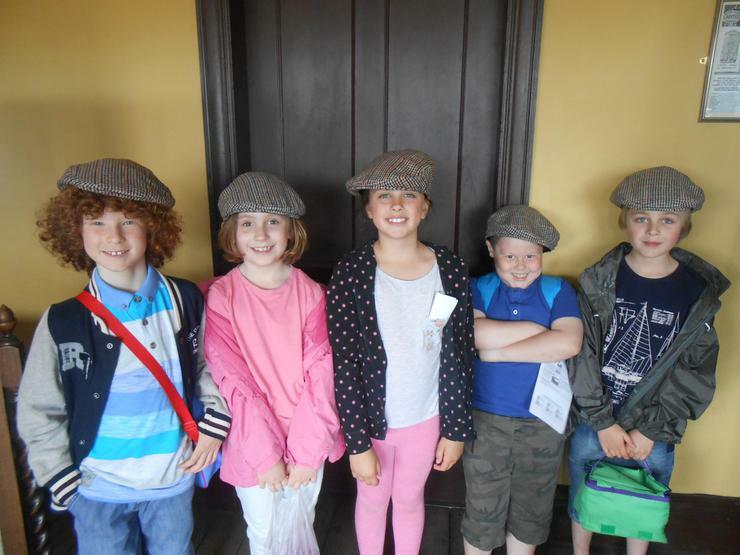 We all had a wonderful day at the Black Country Museum finding out about life in the past. 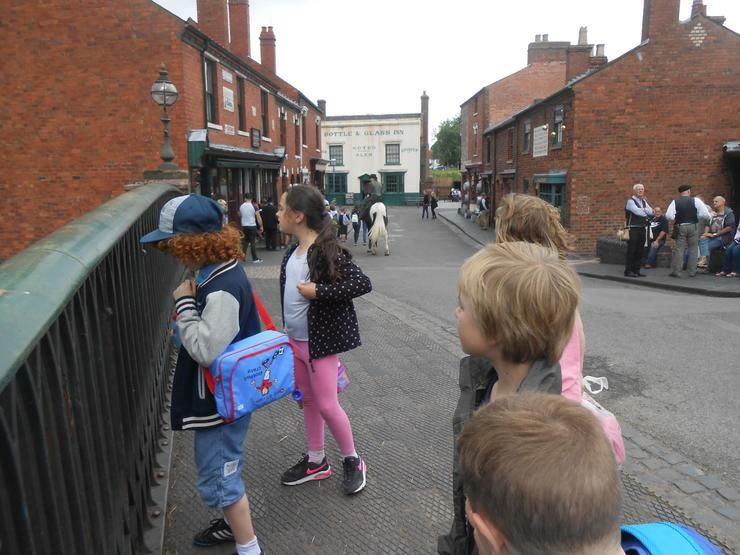 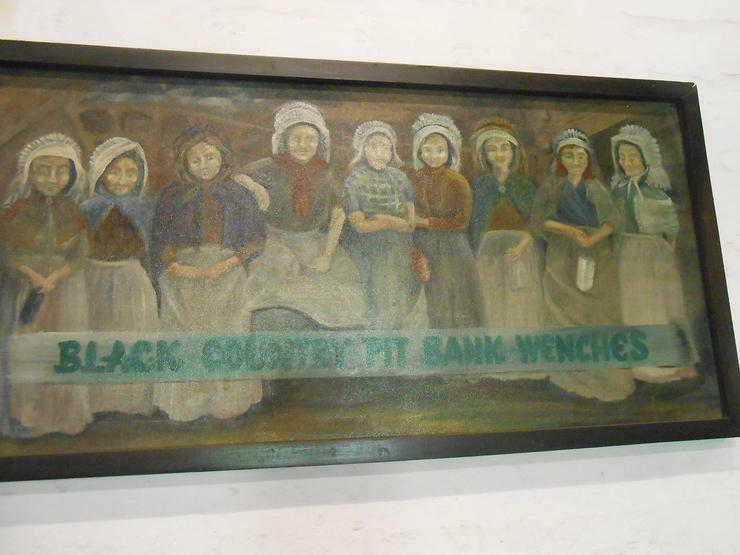 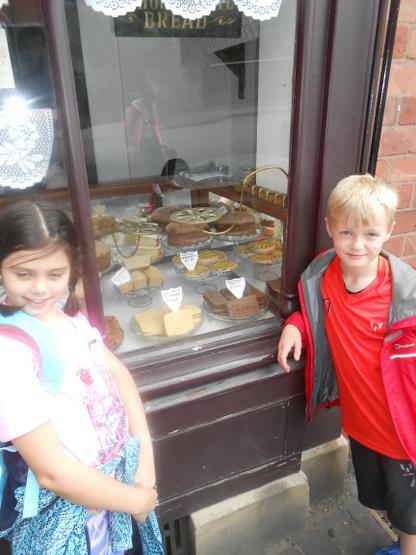 We learnt so much to add to our Black Country topic board. 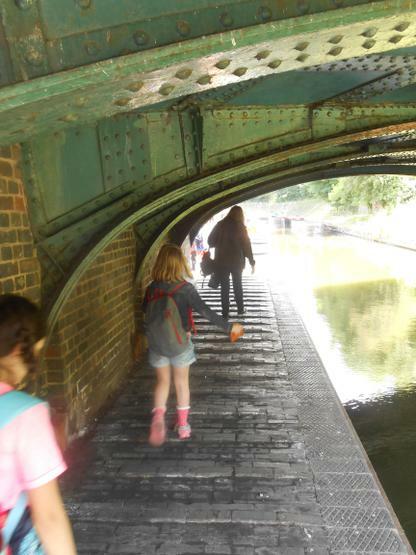 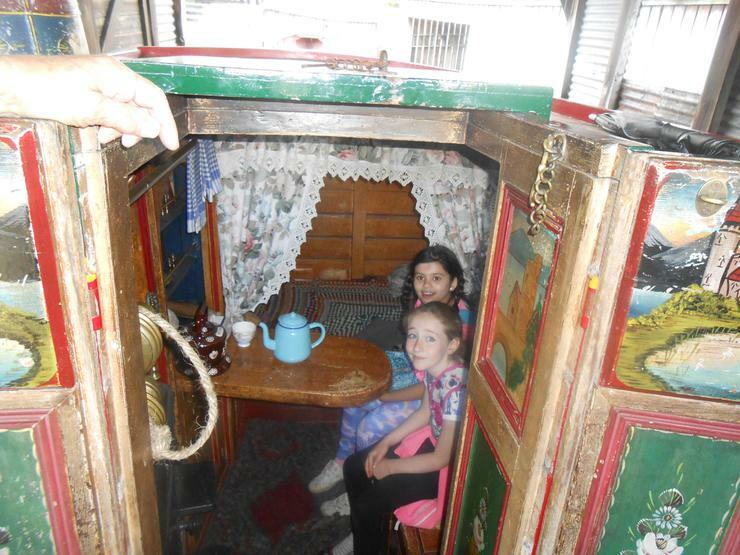 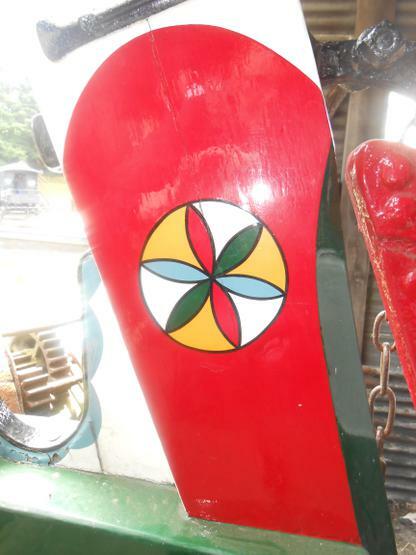 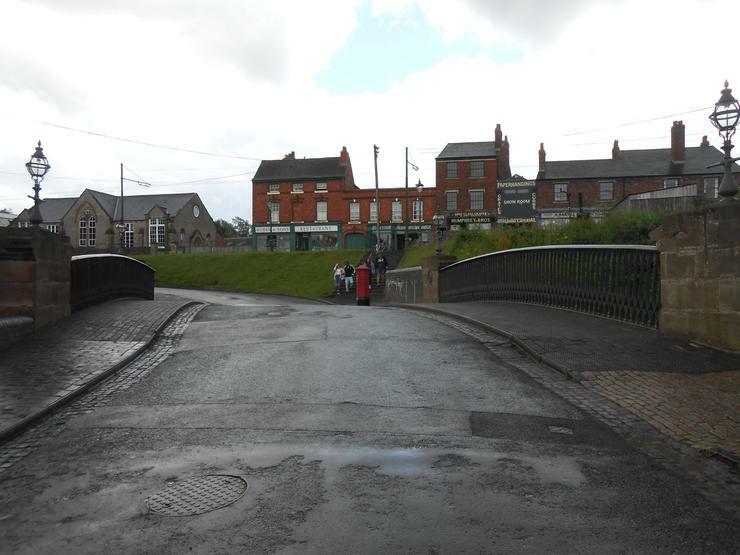 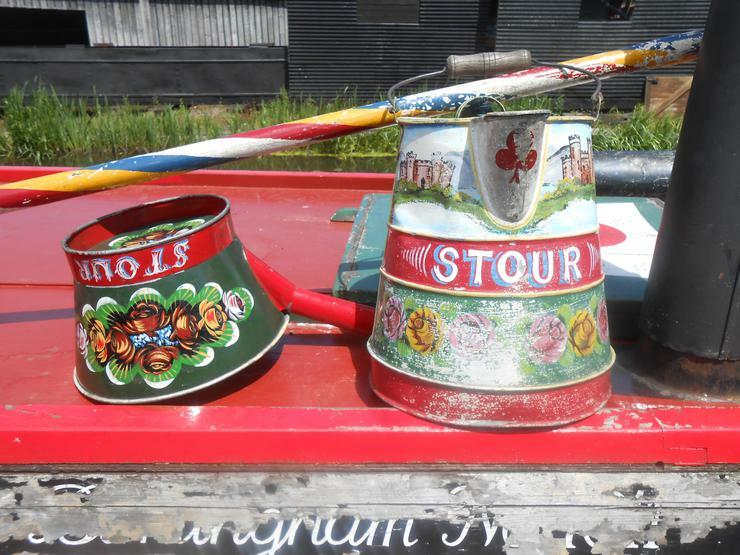 Canal life, Barges and Caravans! 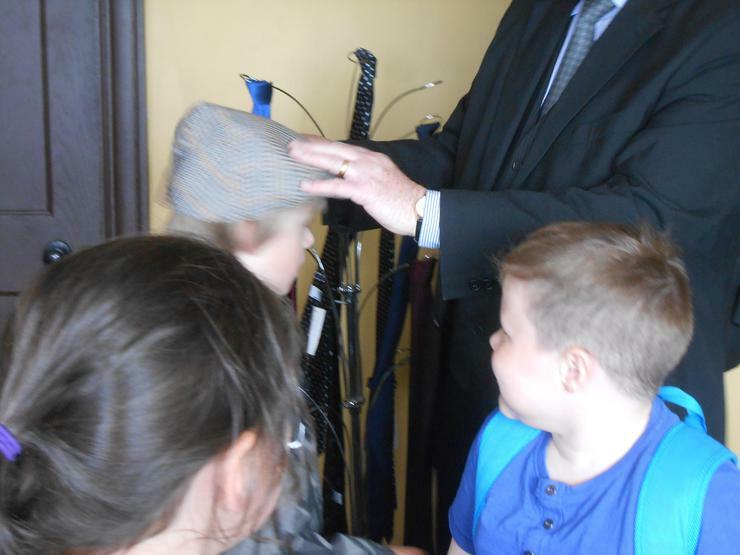 Trying on a Hat or Two!